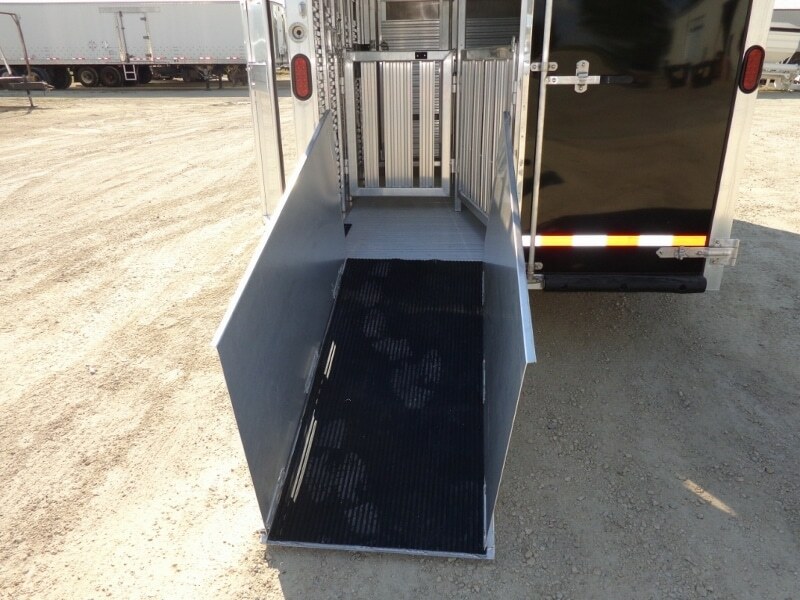 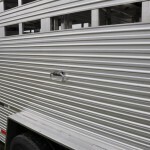 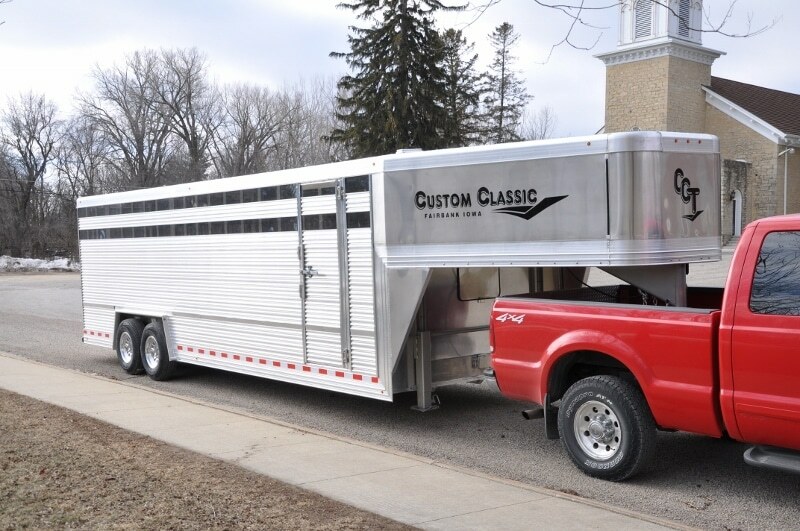 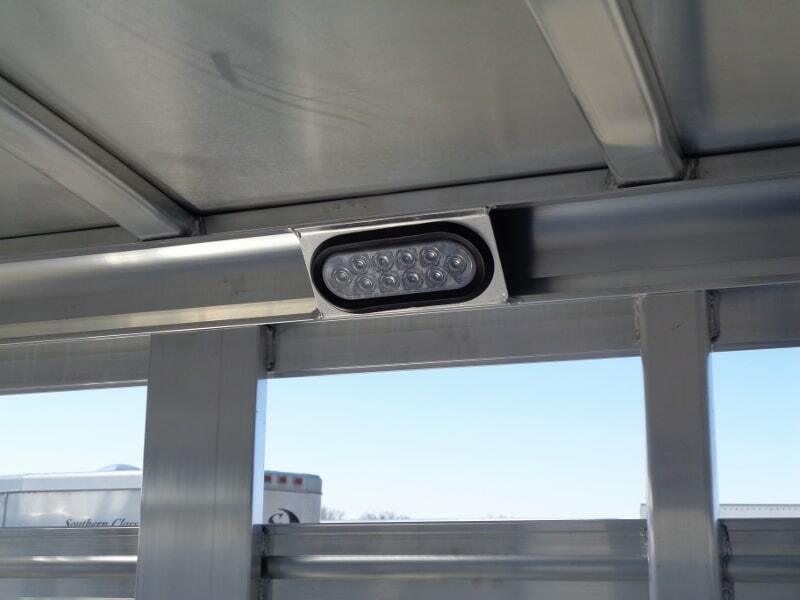 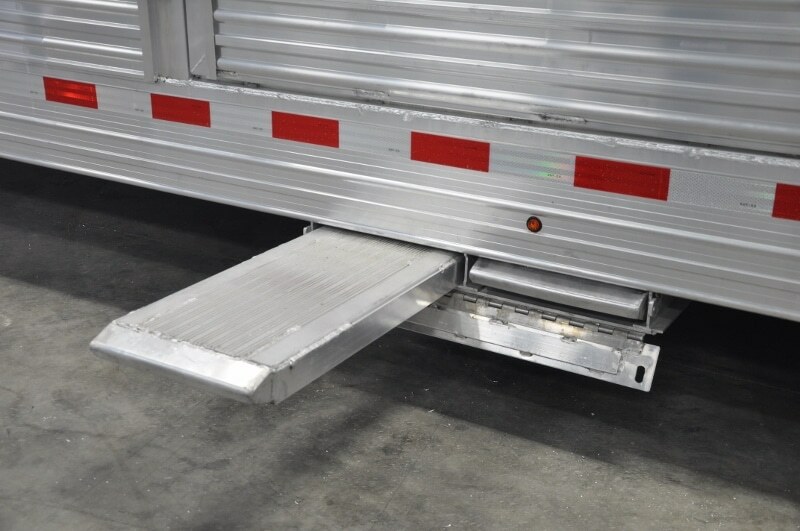 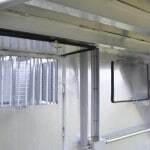 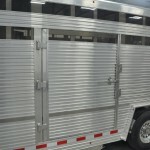 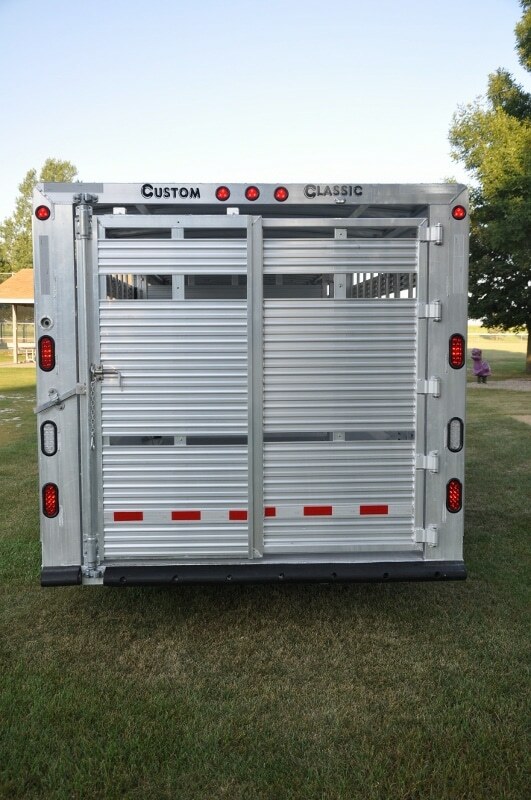 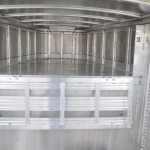 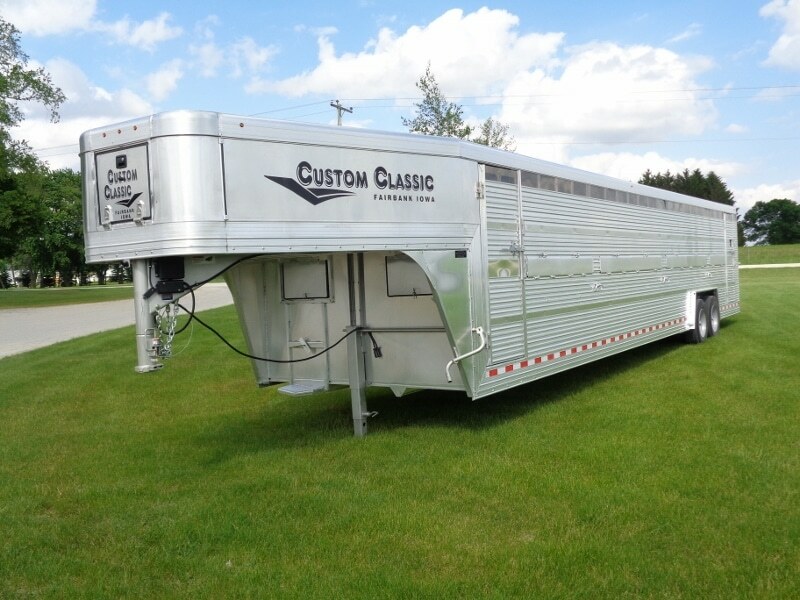 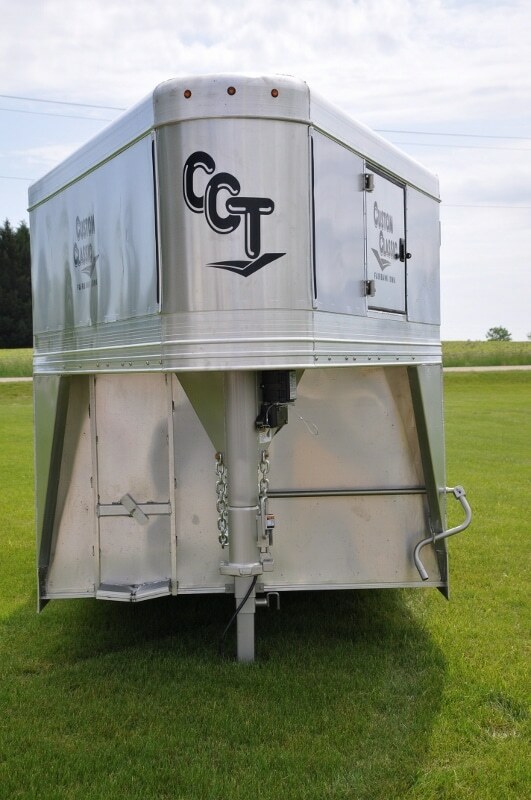 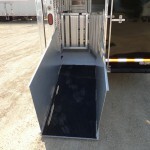 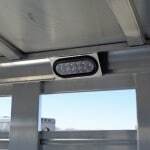 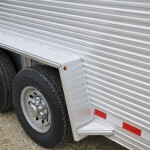 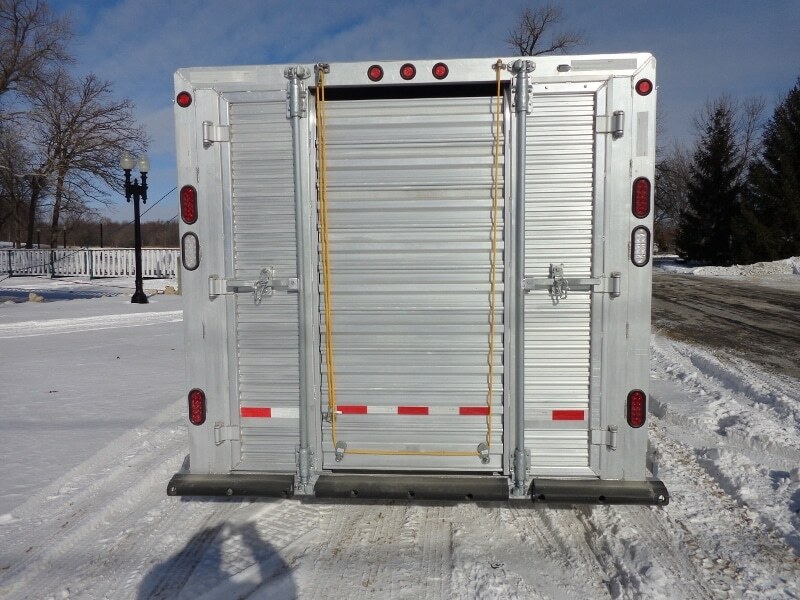 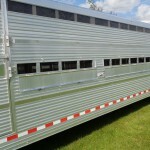 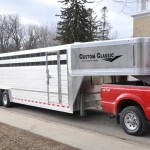 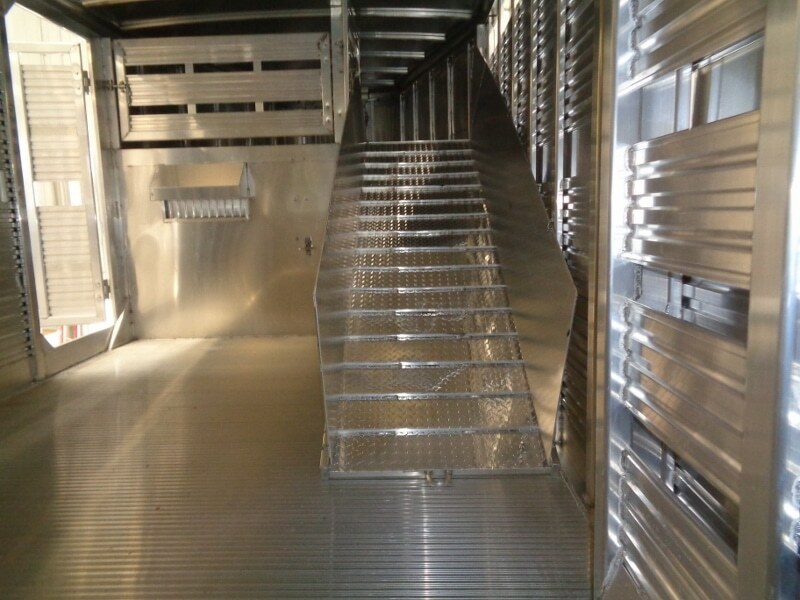 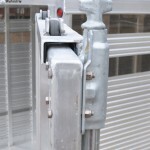 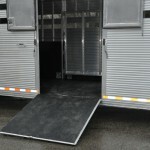 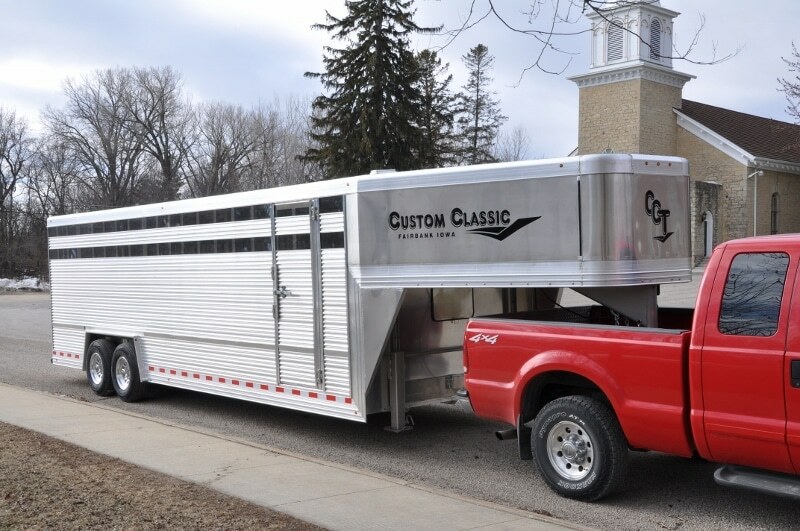 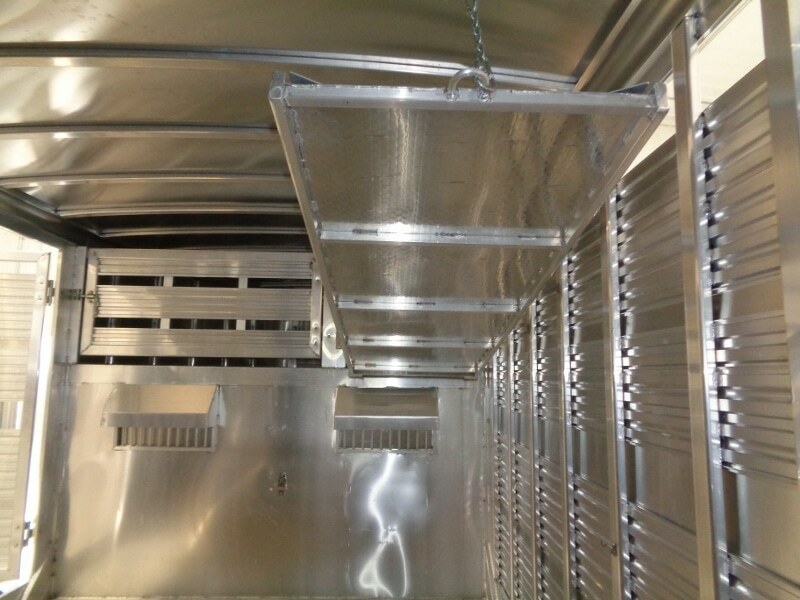 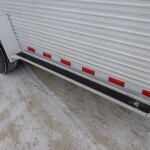 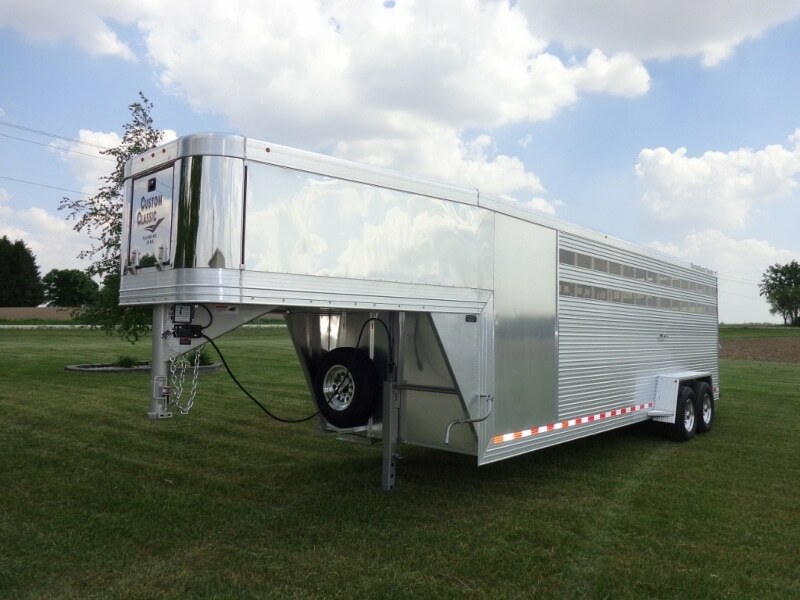 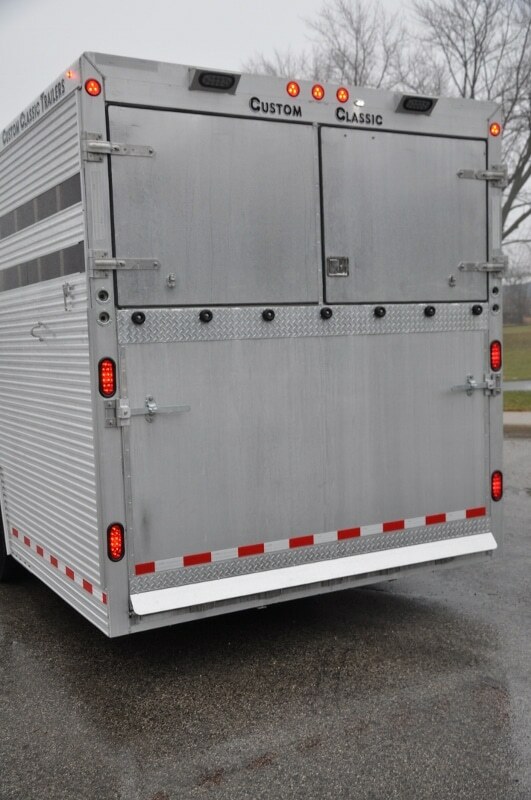 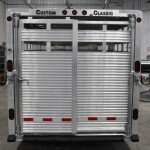 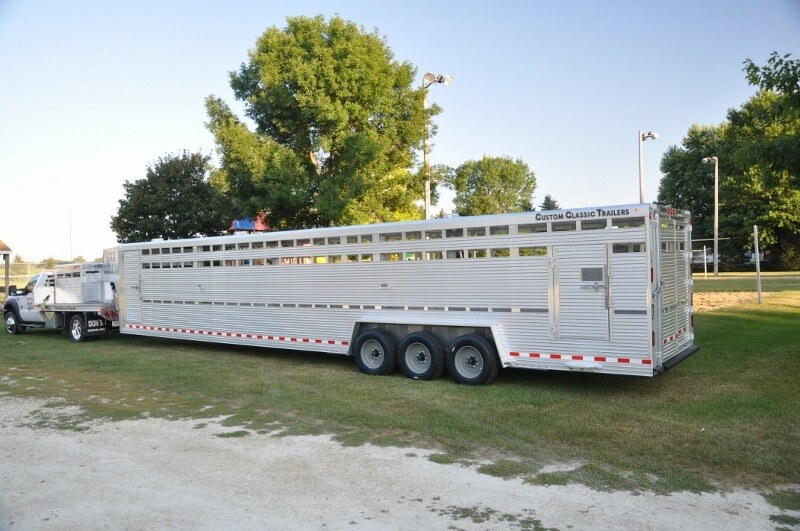 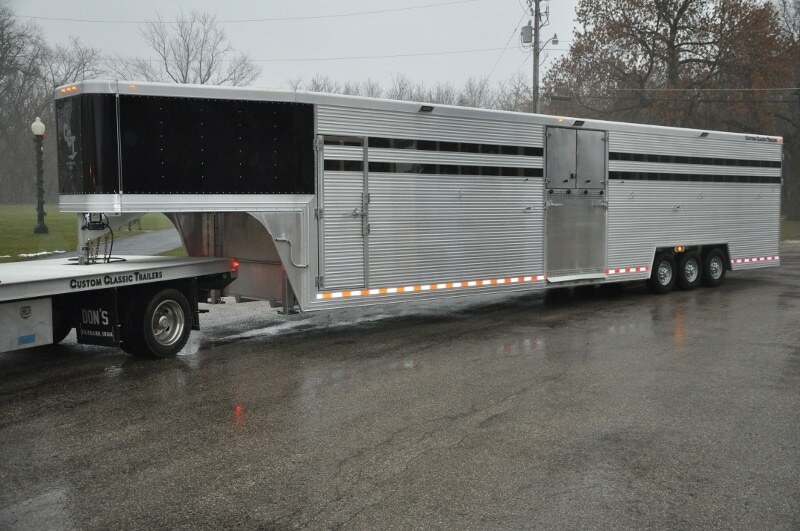 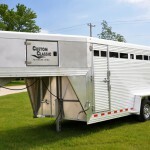 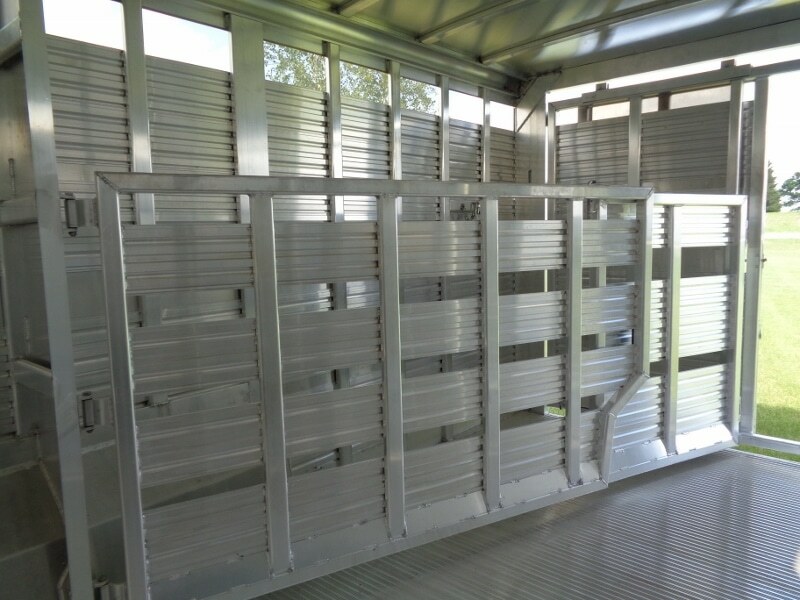 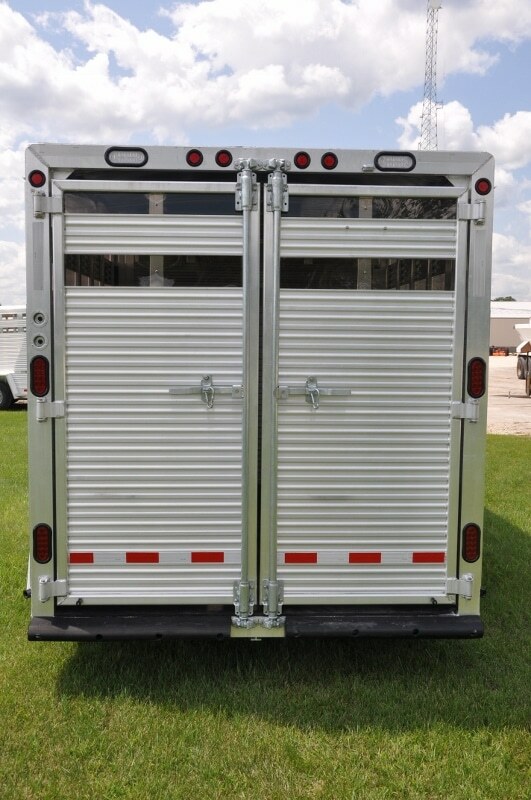 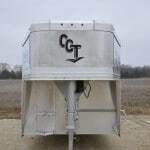 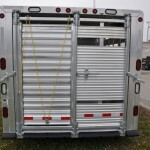 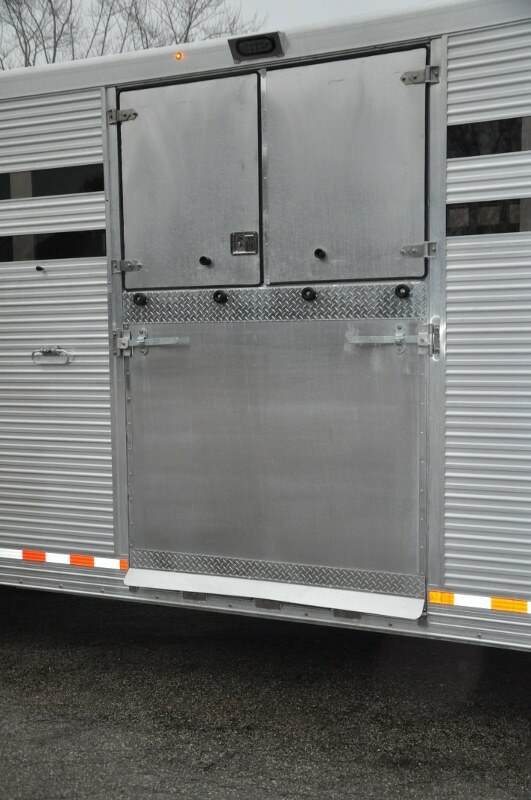 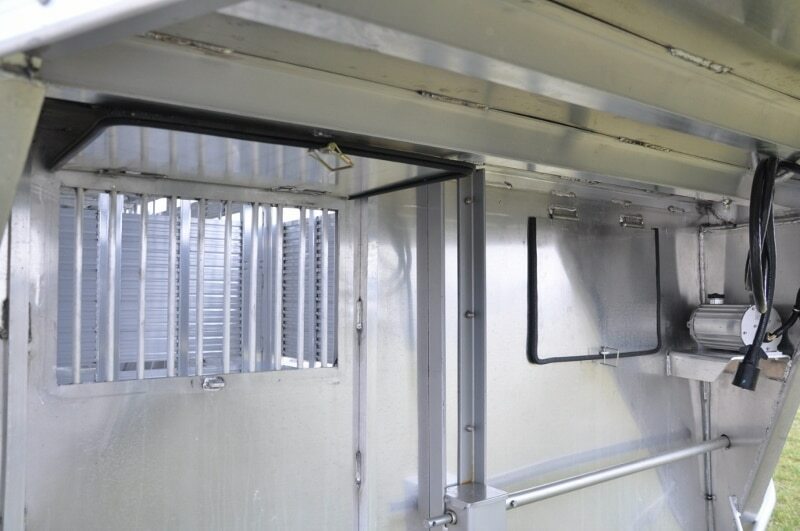 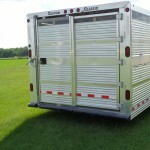 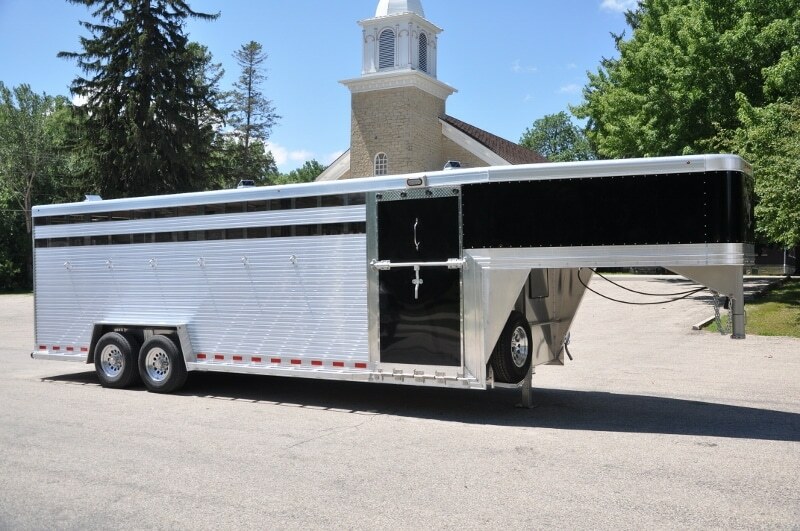 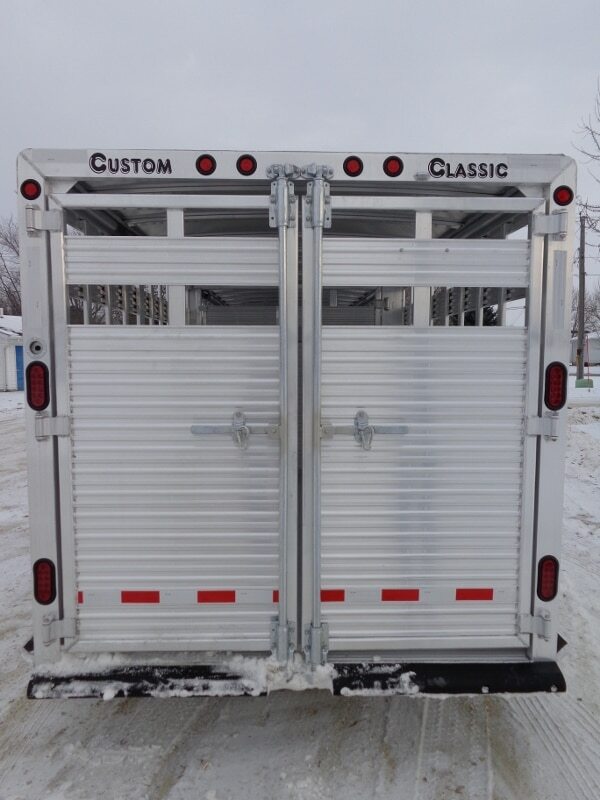 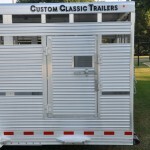 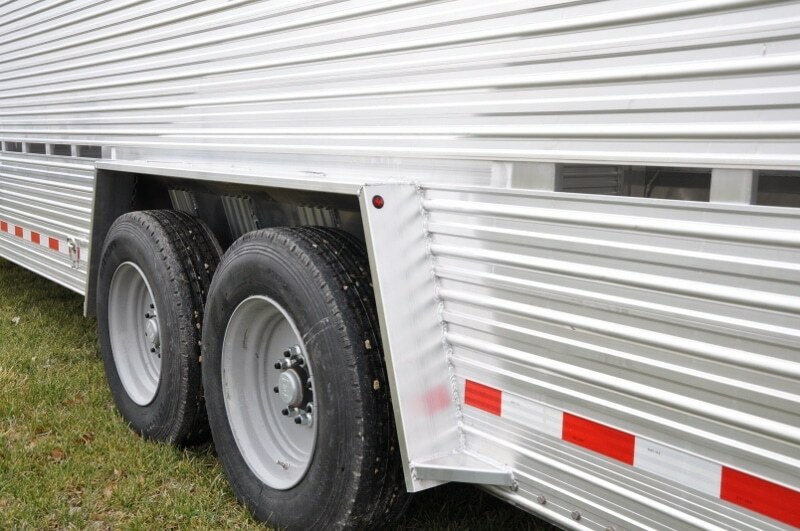 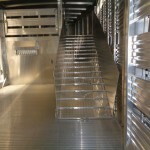 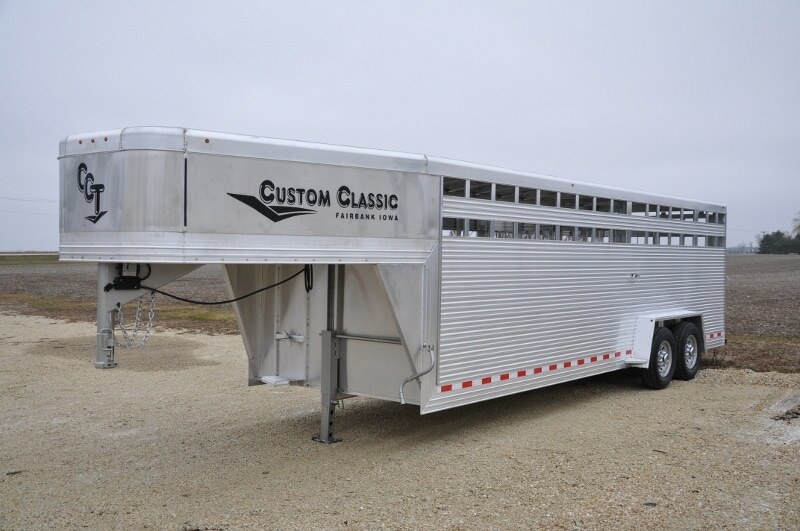 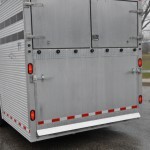 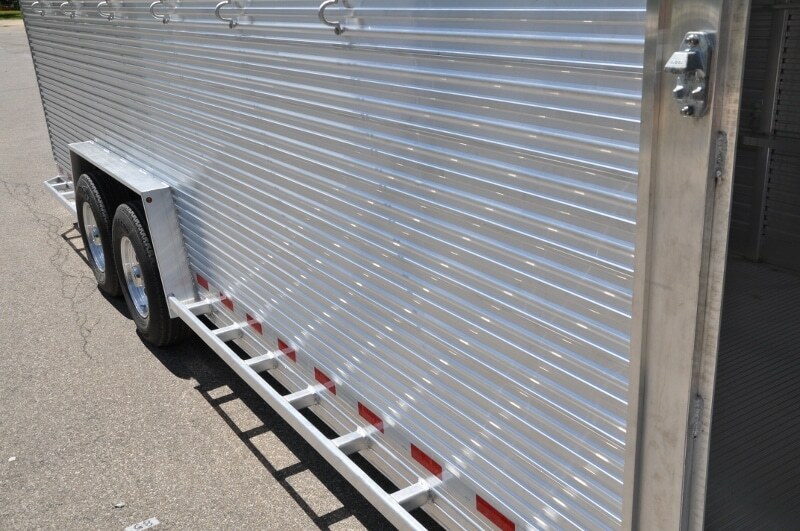 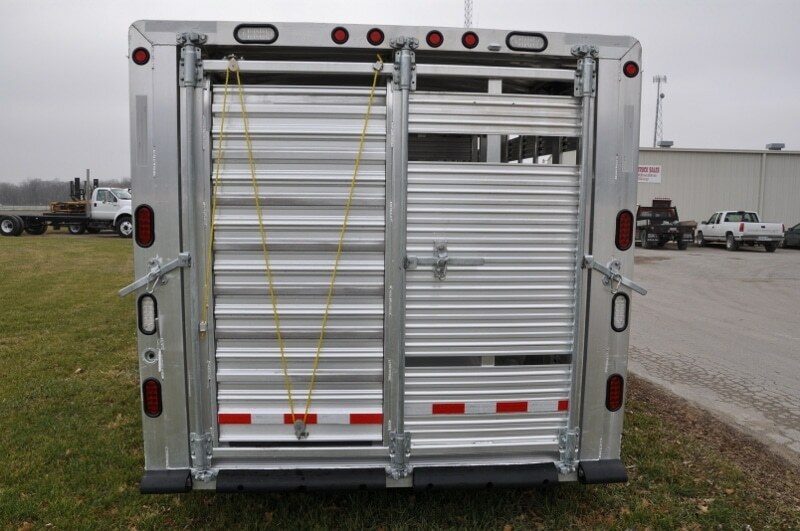 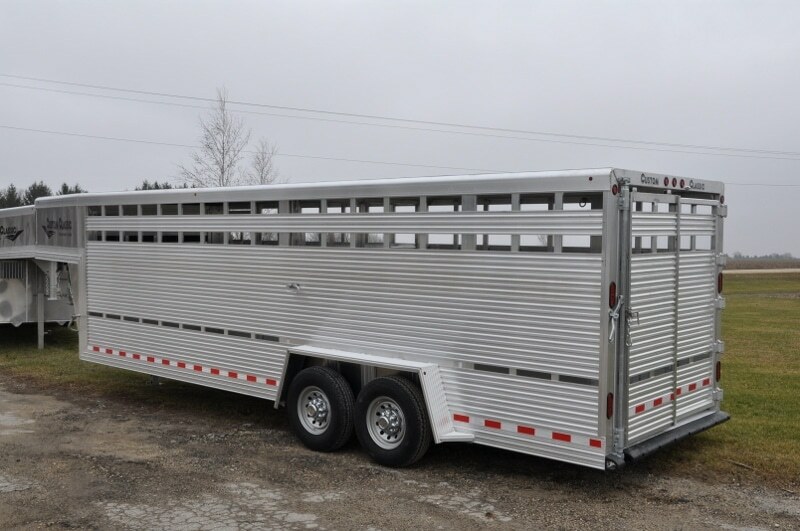 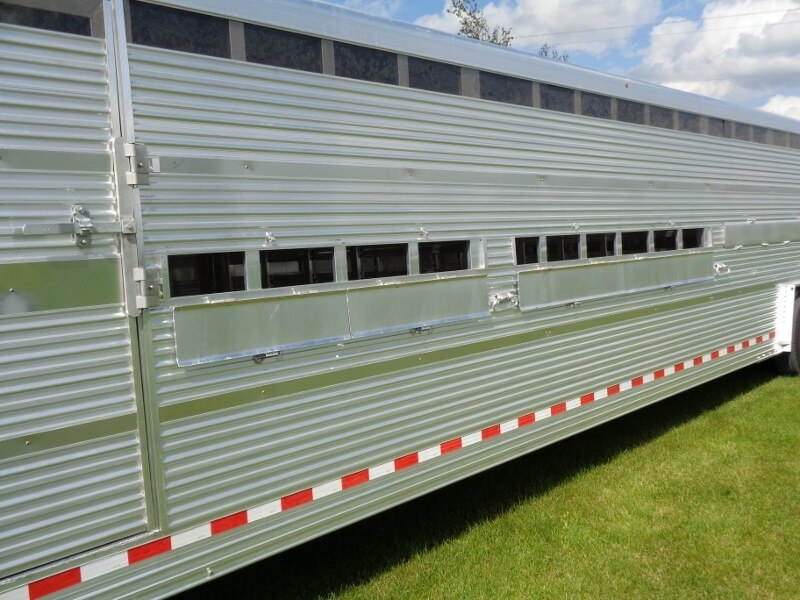 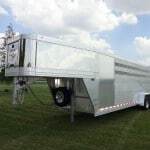 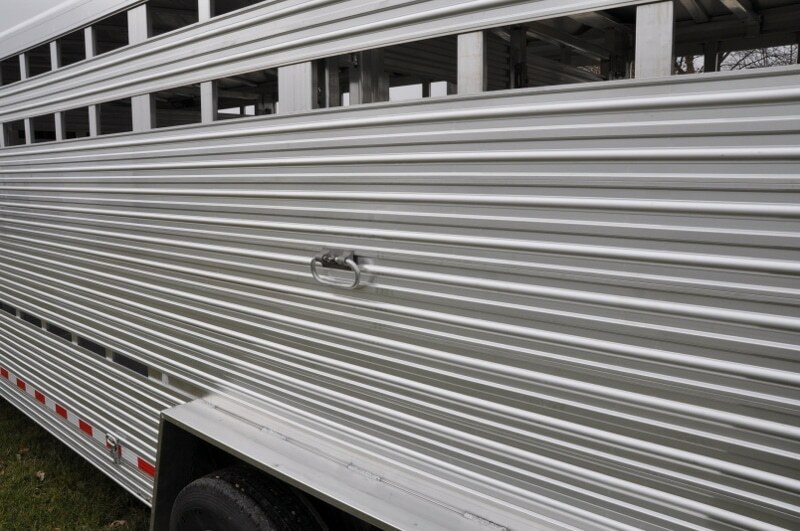 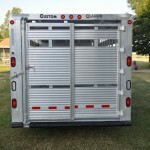 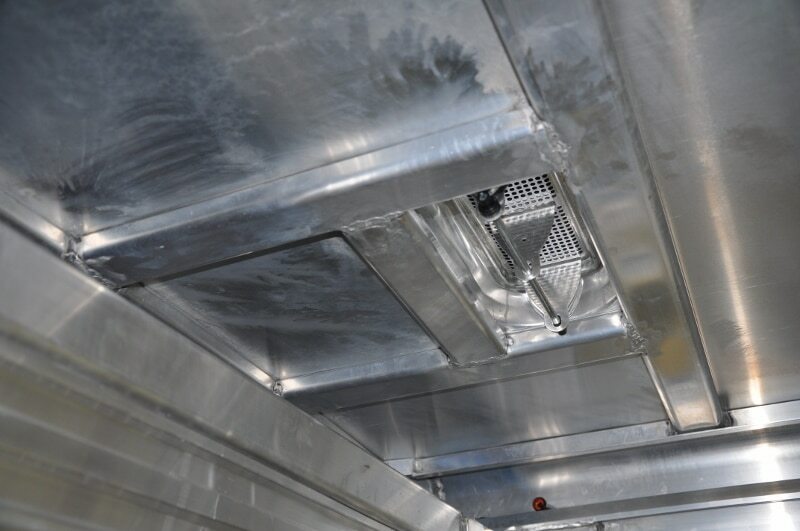 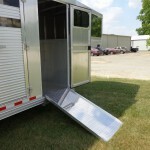 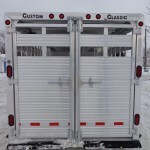 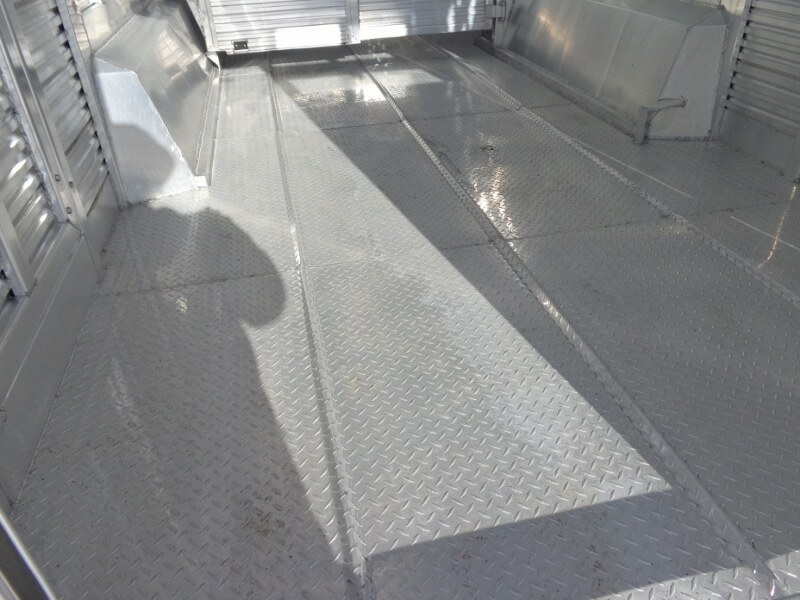 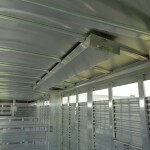 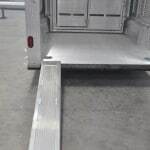 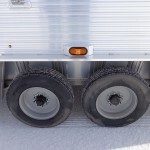 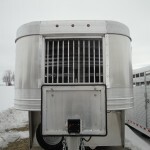 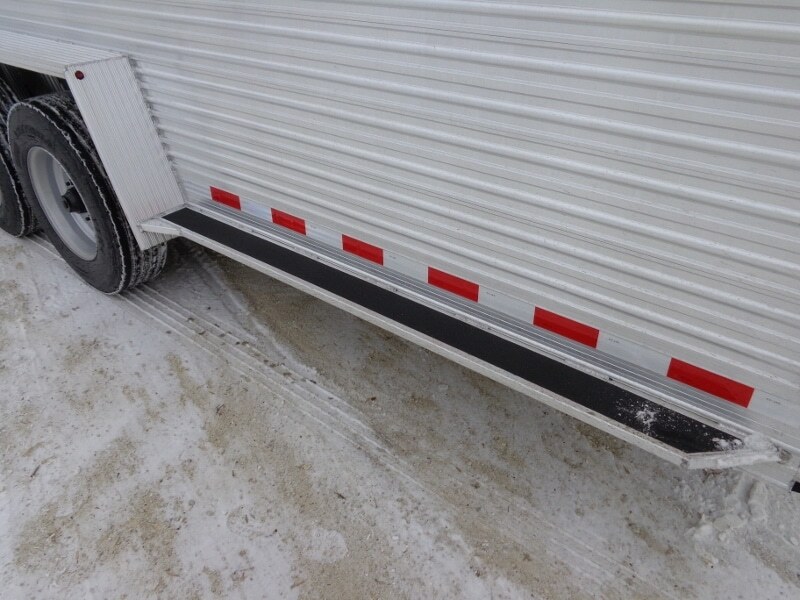 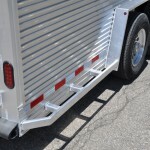 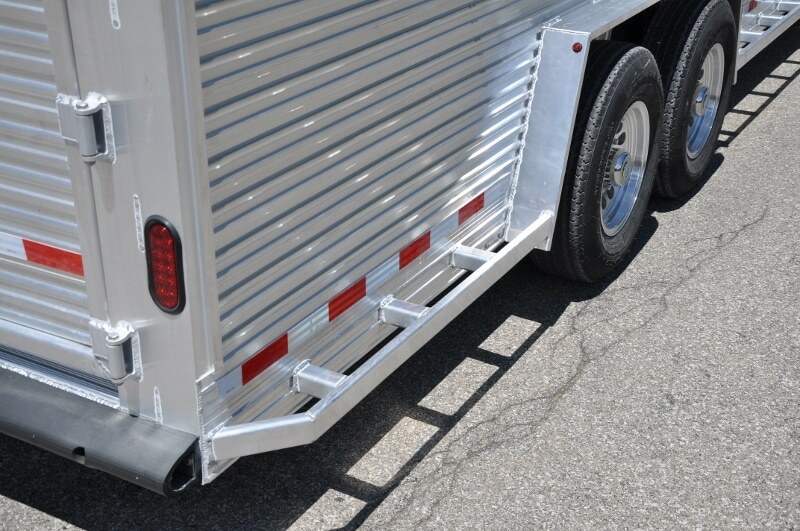 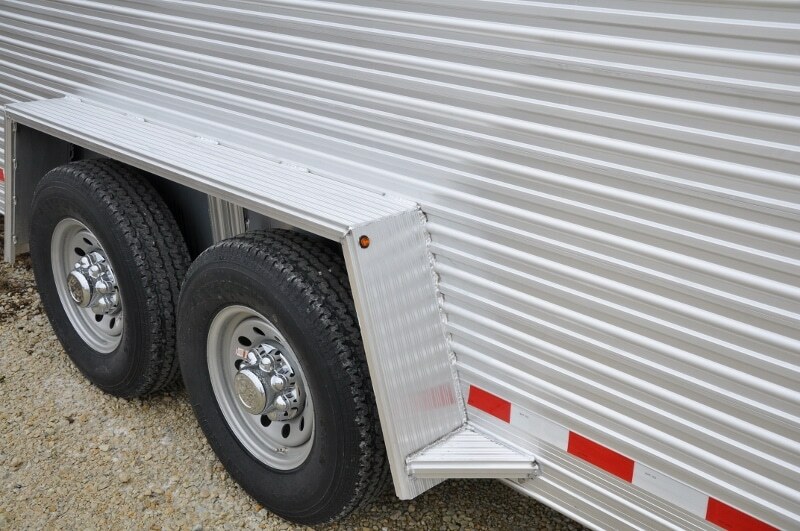 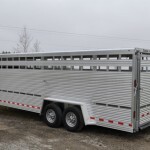 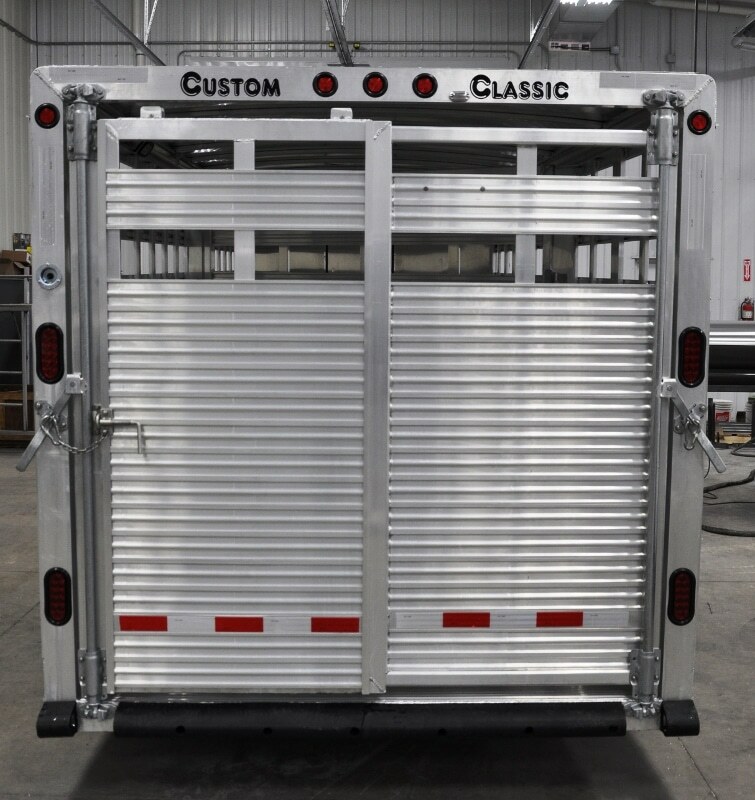 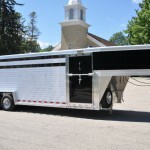 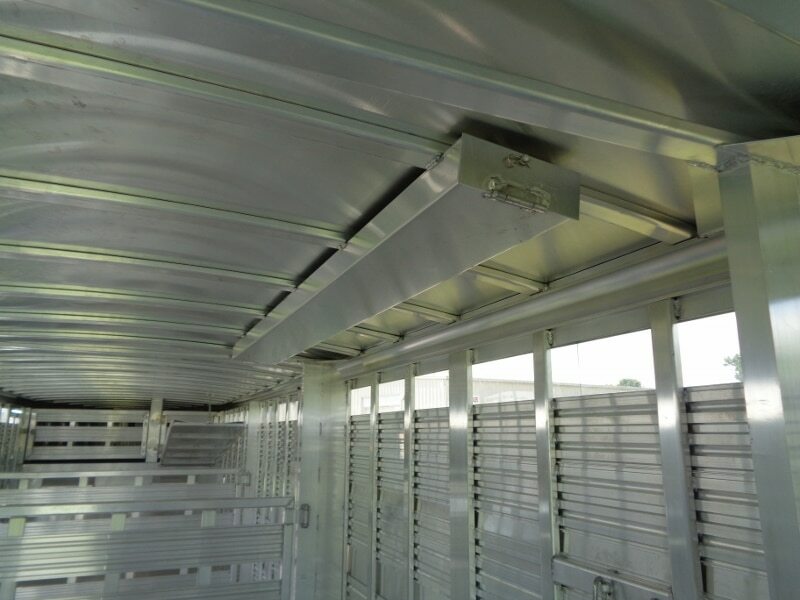 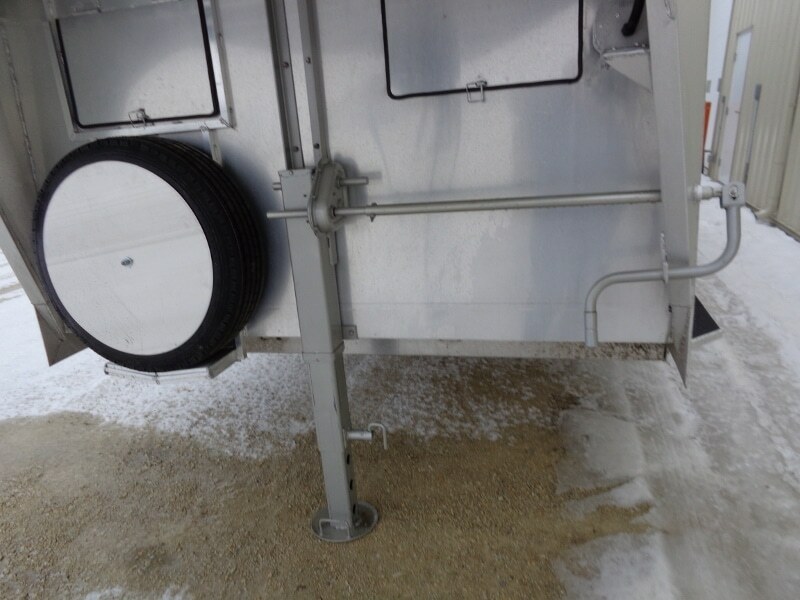 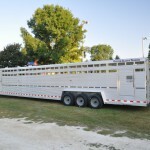 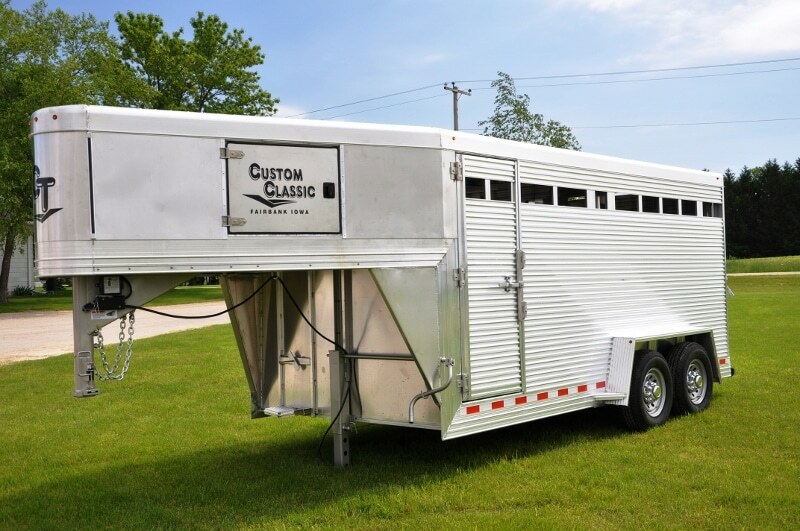 Benefits of Gooseneck: These trailers are all about better stability. 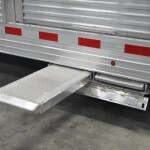 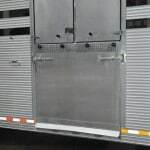 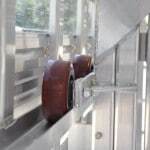 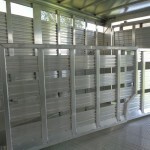 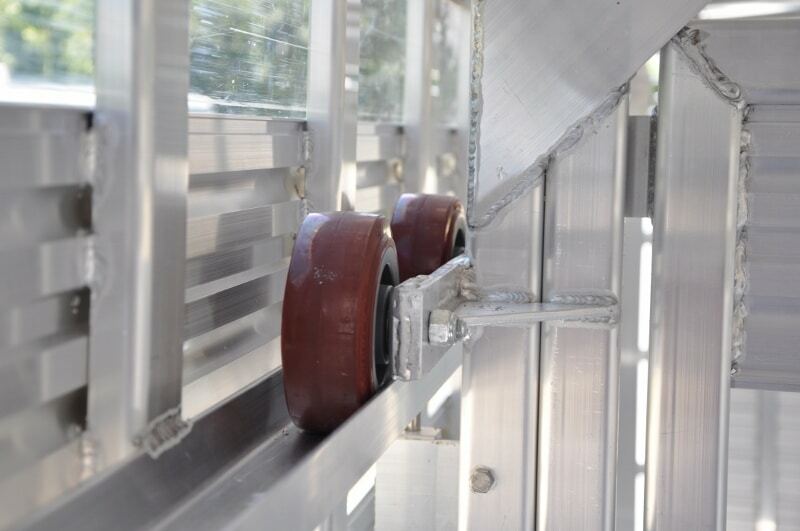 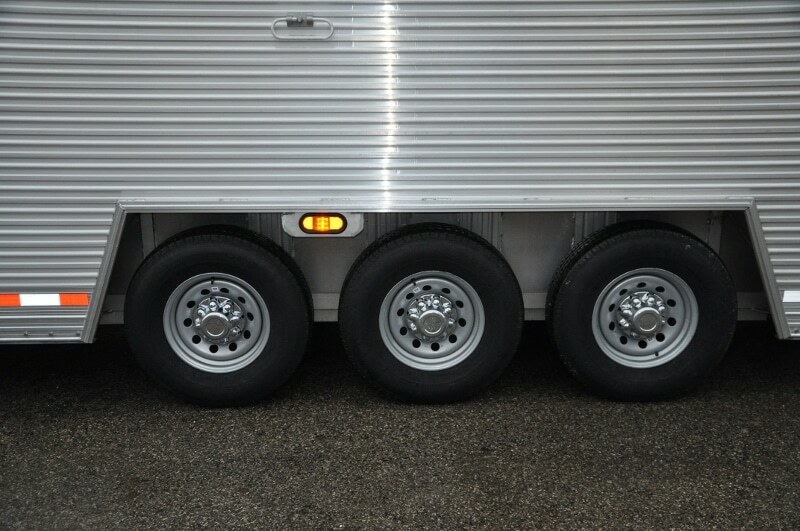 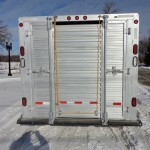 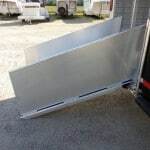 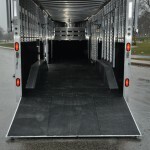 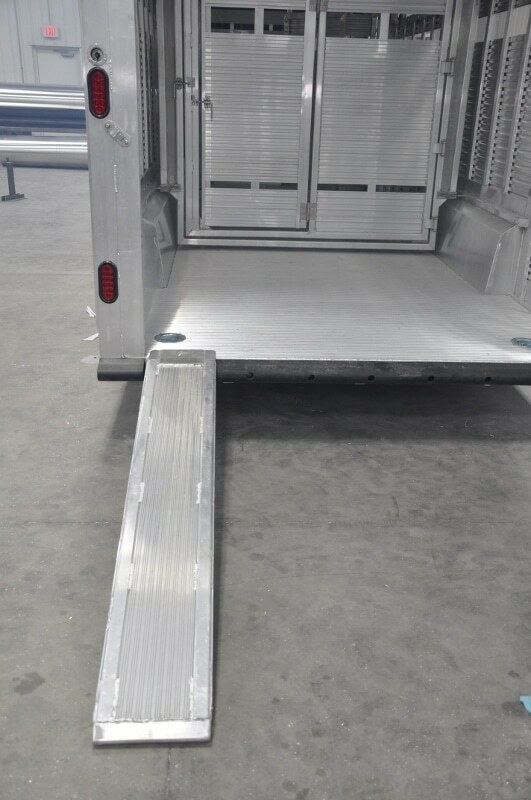 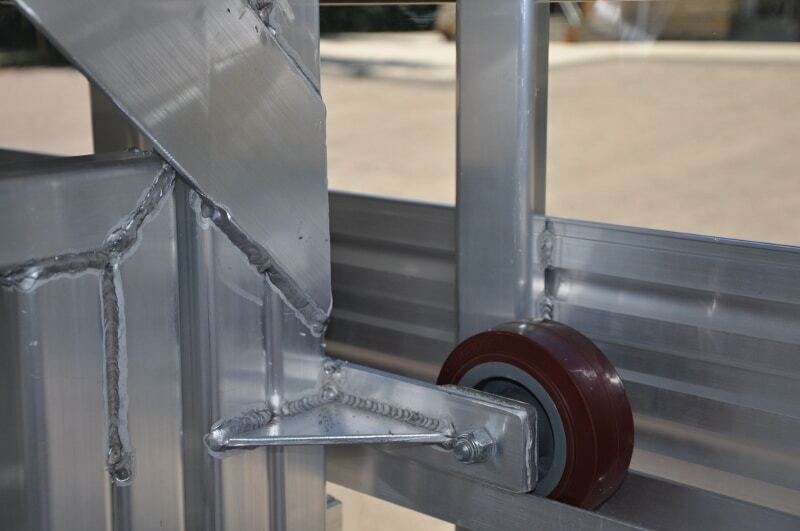 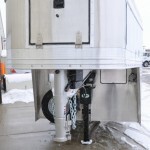 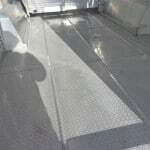 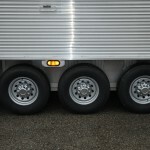 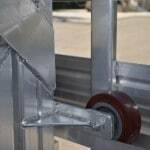 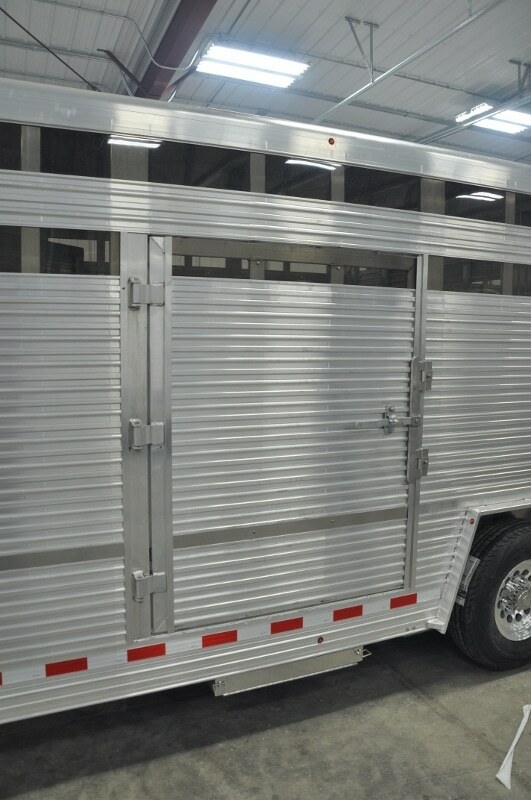 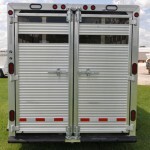 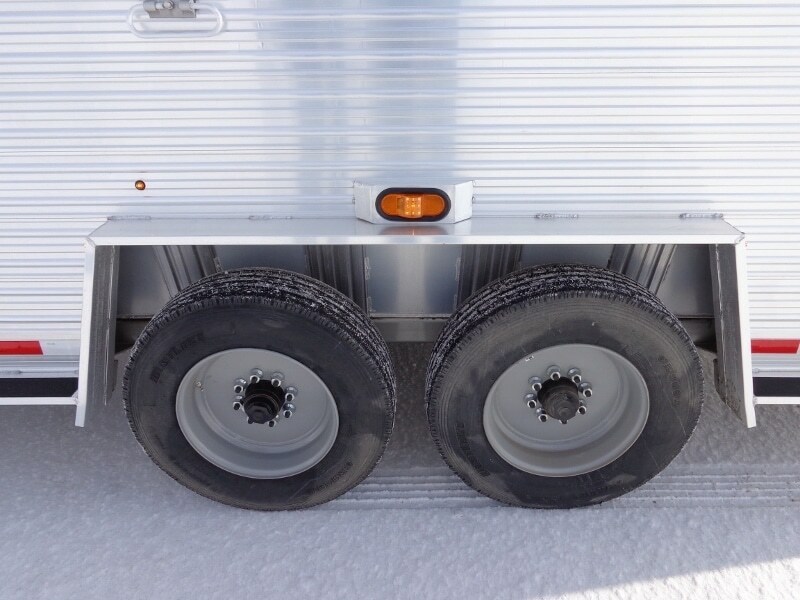 The weight distribution is focused on the rear of the truck axles rather than than evenly over the frame of the trailer. 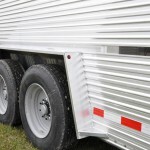 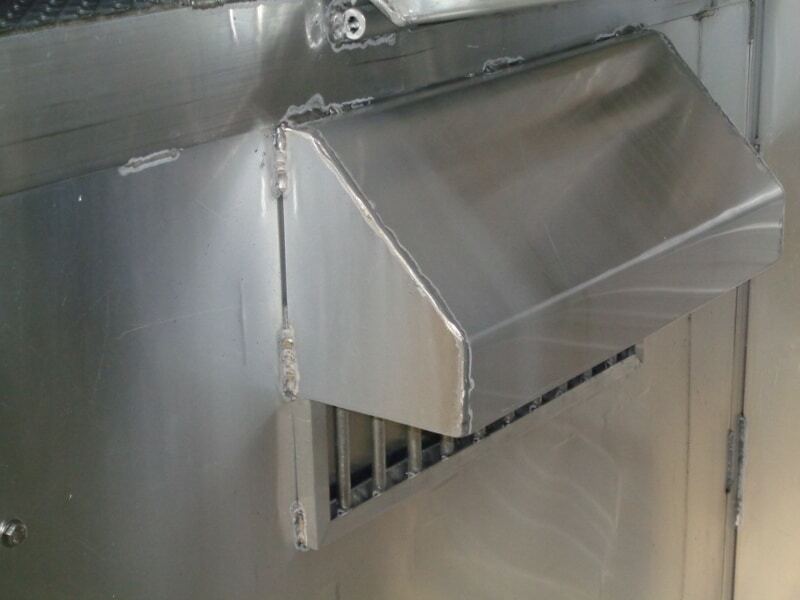 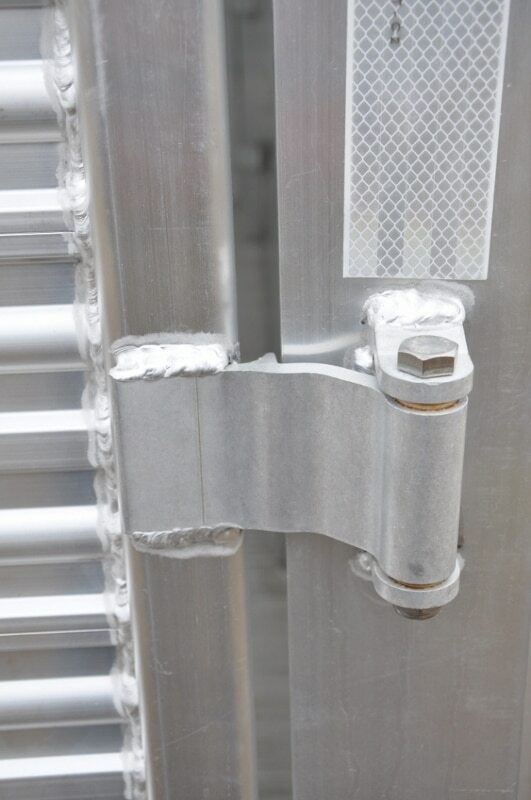 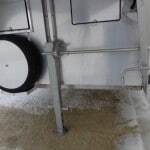 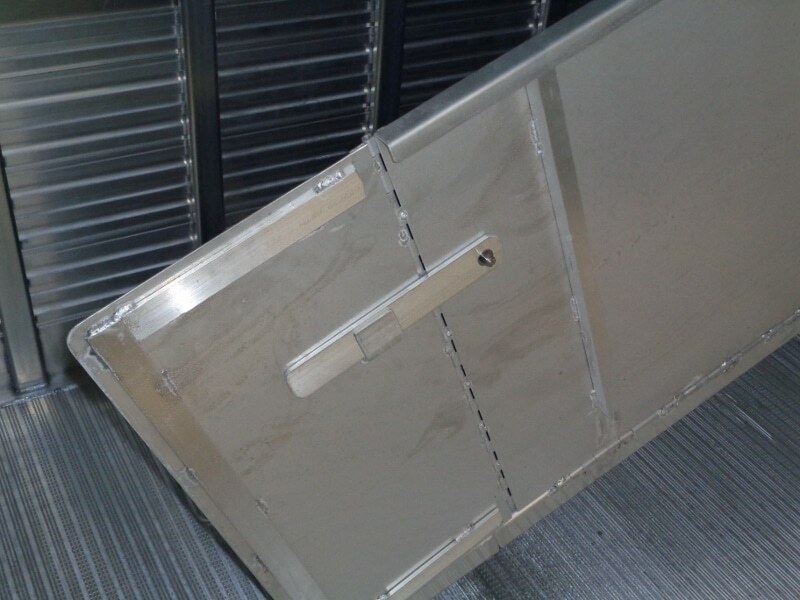 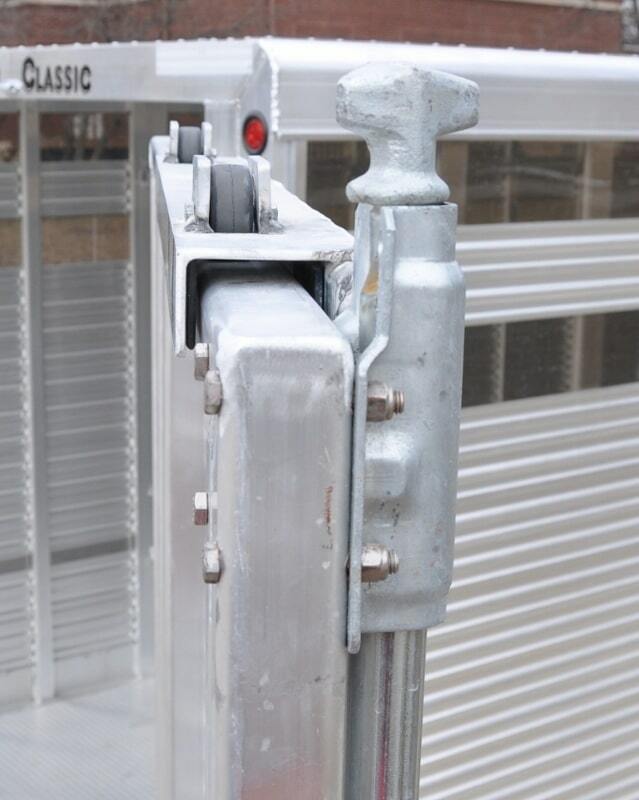 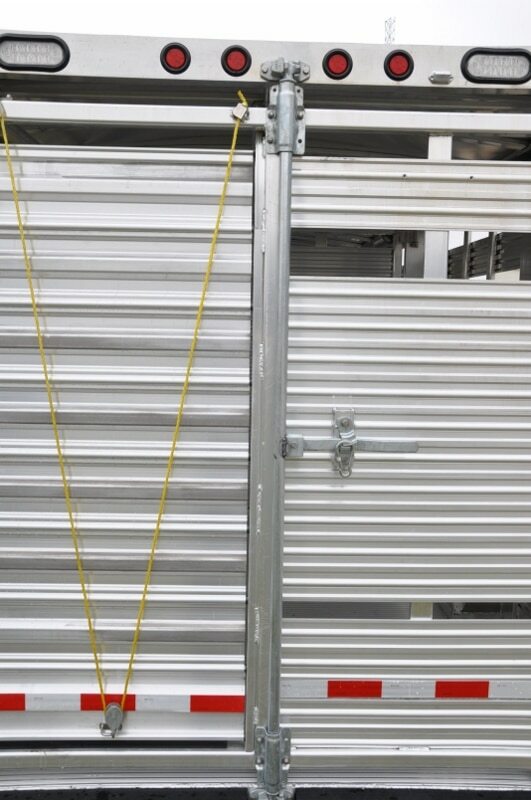 The potential for issues with trailer sway are reduced significantly when pulling a gooseneck. 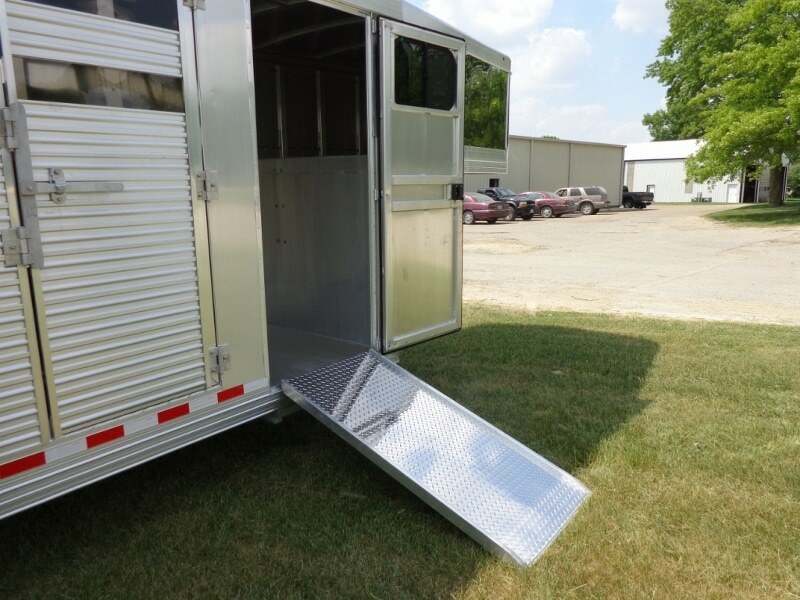 Another benefit is the space required to make turns is less. 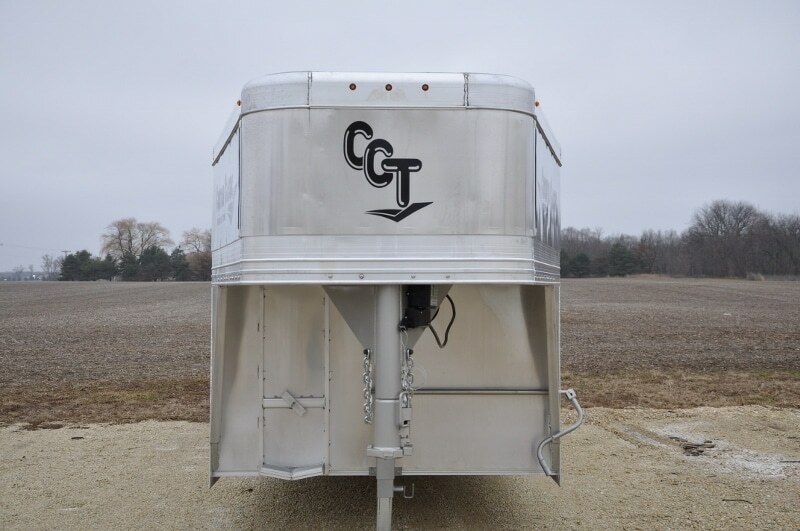 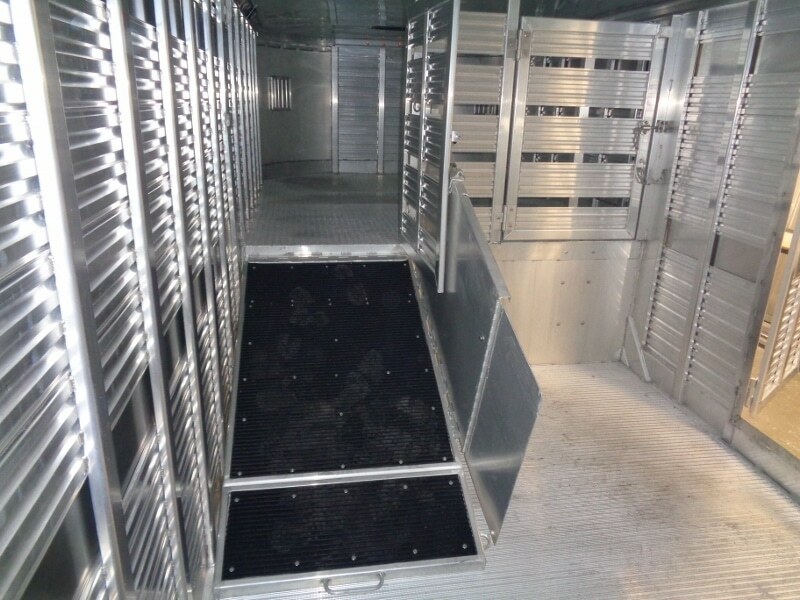 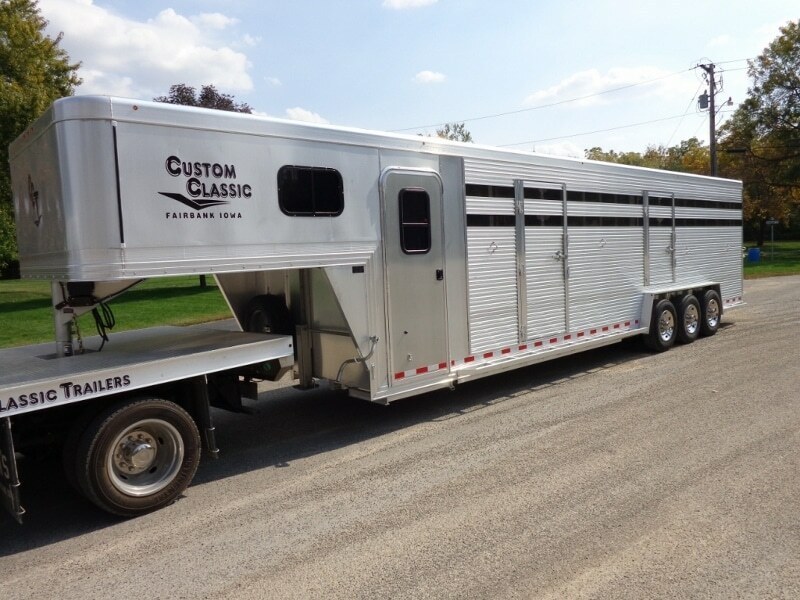 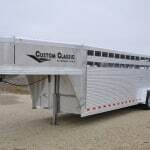 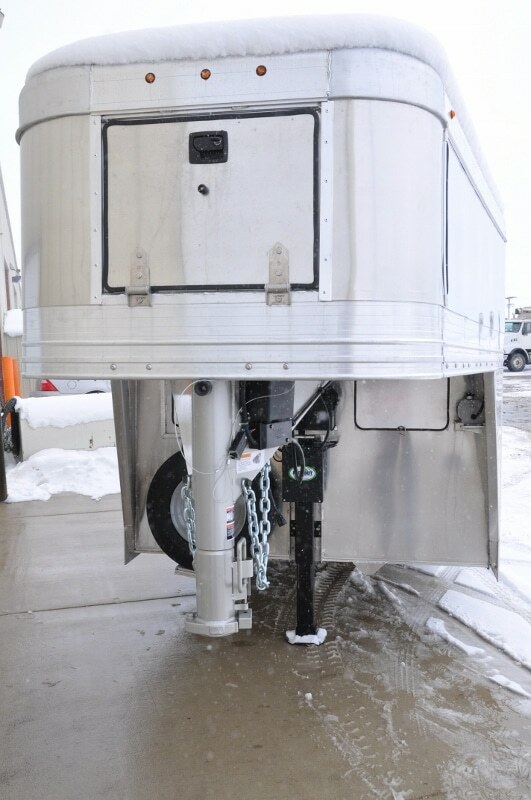 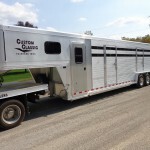 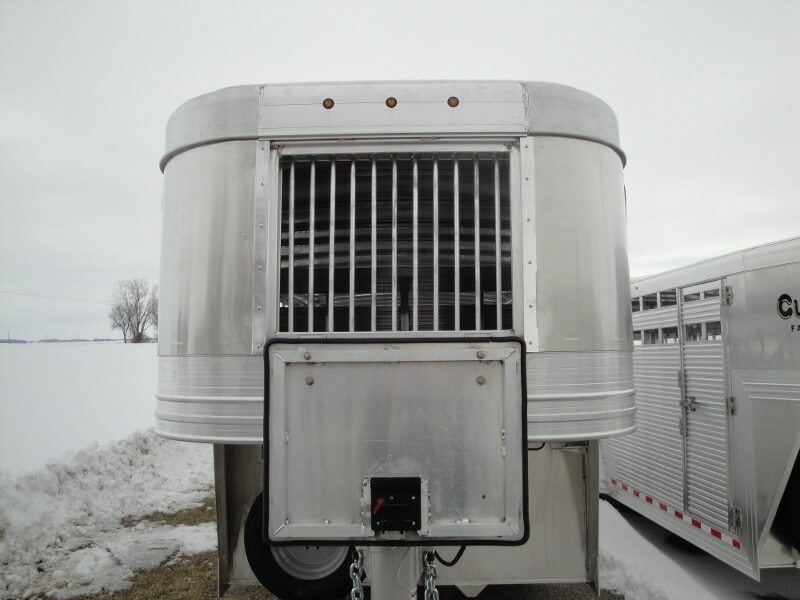 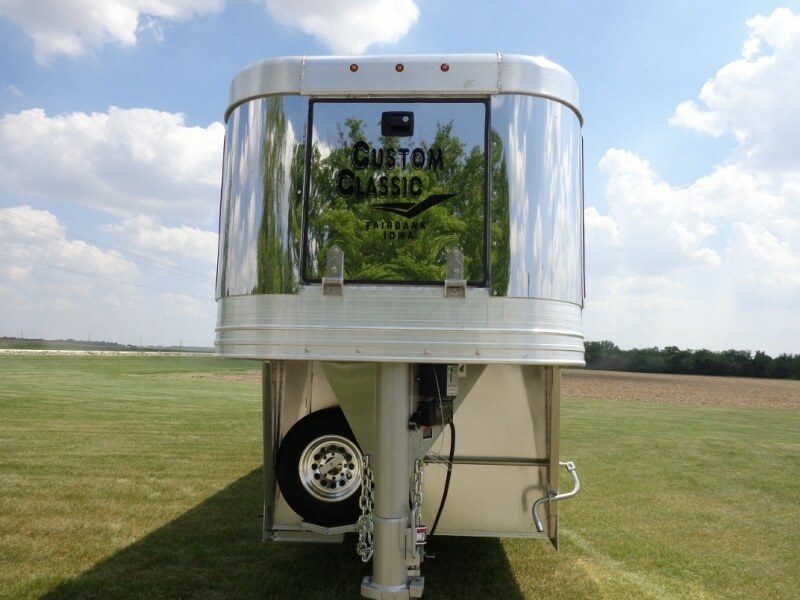 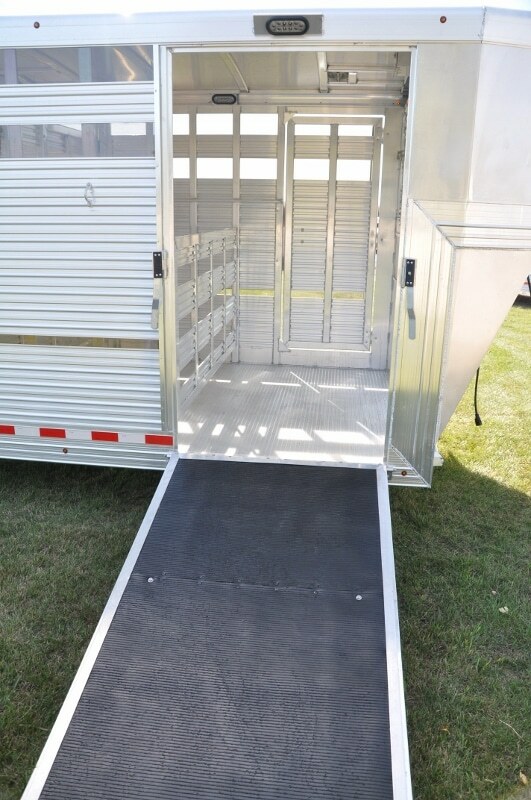 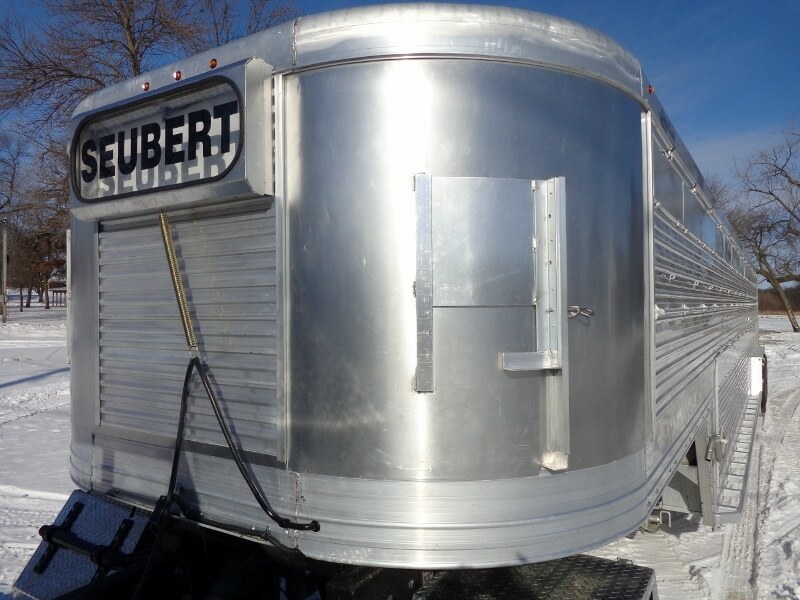 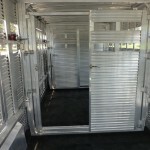 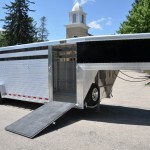 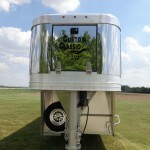 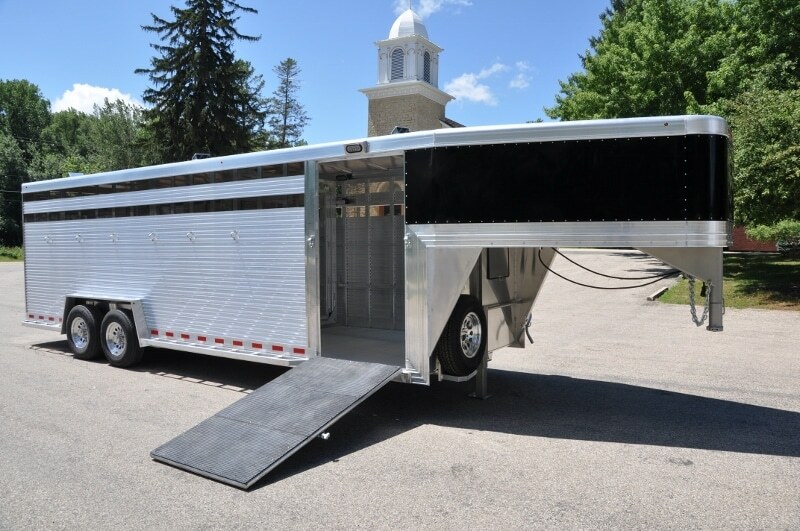 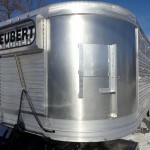 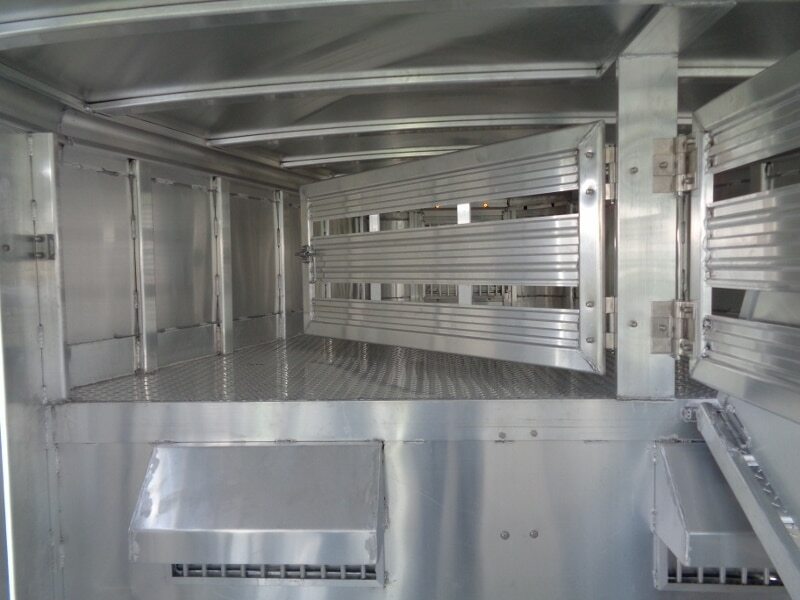 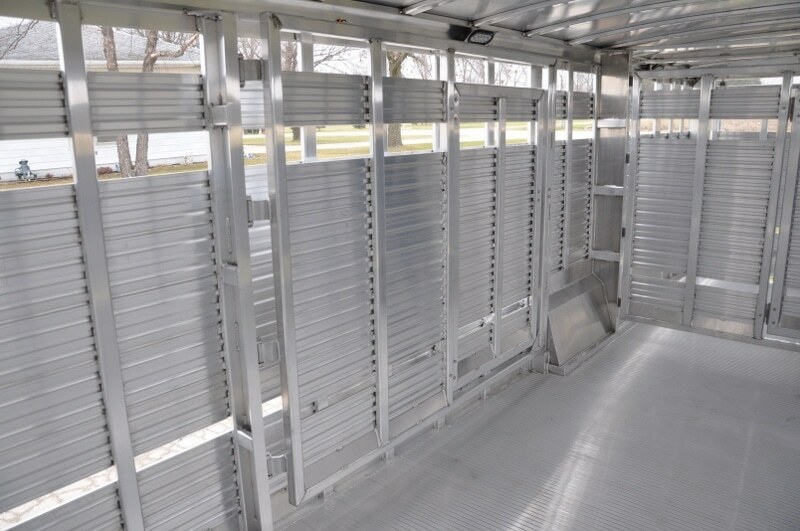 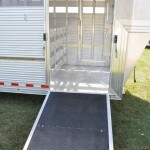 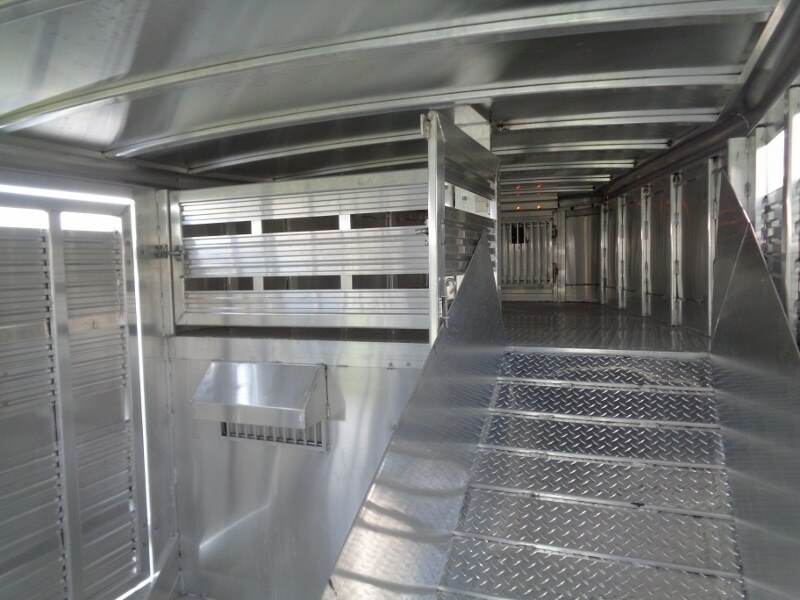 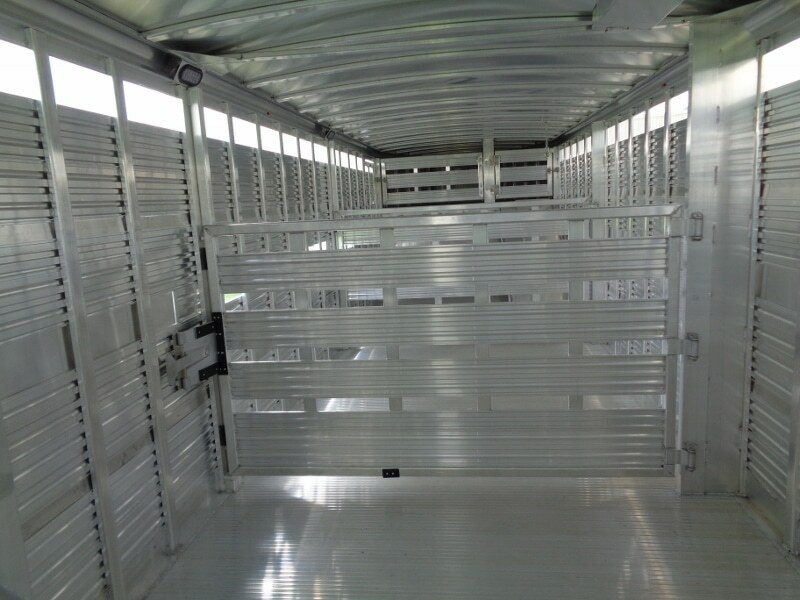 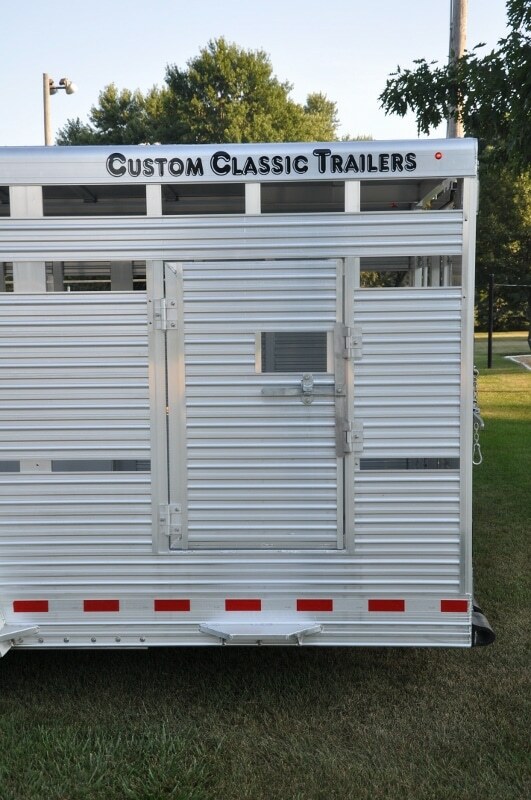 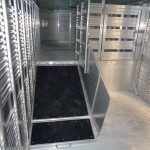 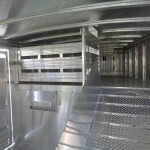 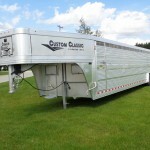 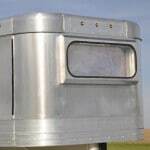 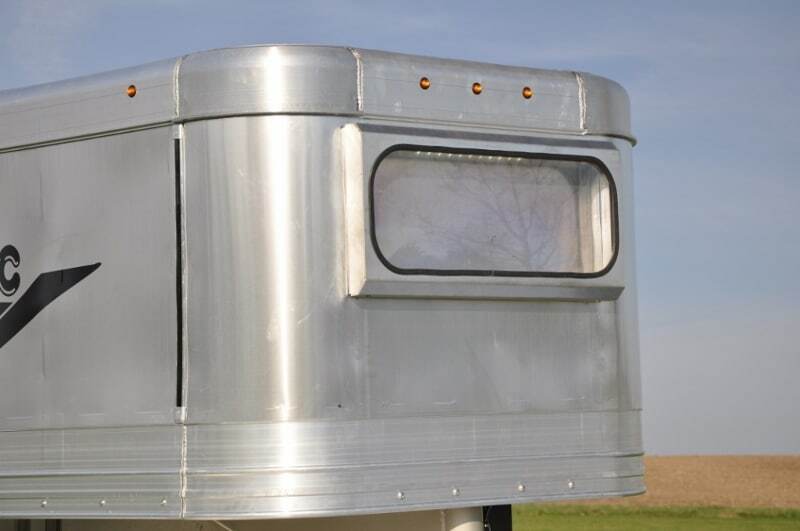 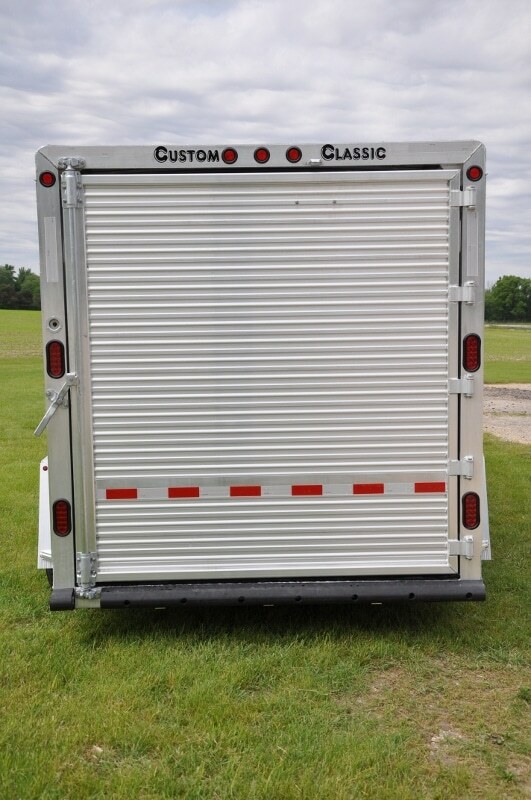 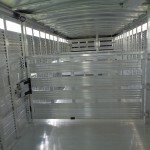 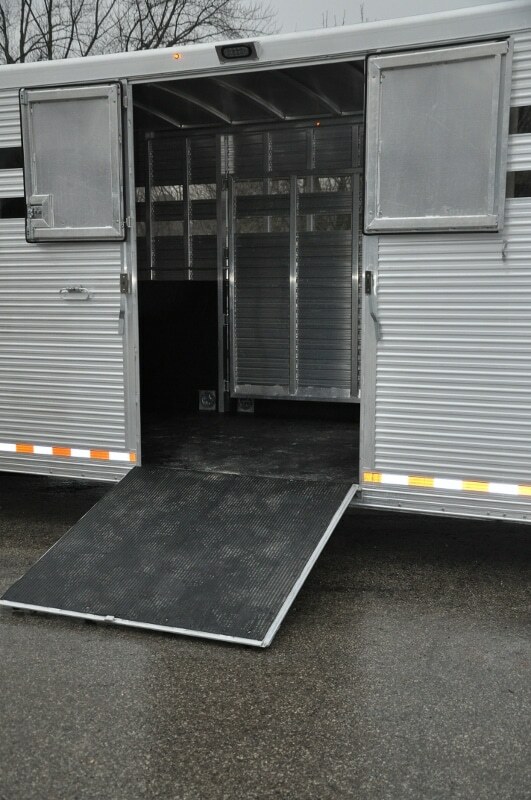 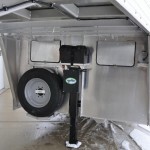 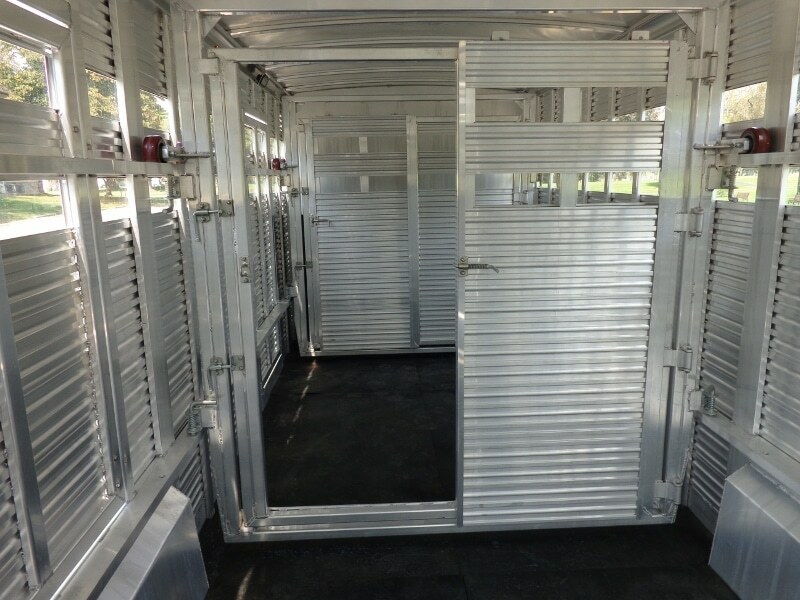 Our gooseneck trailers also allow for adding larger living quarters areas. 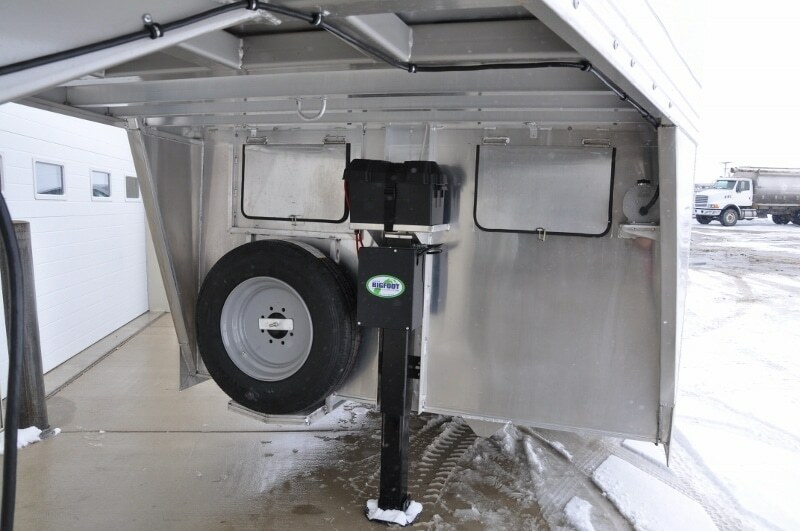 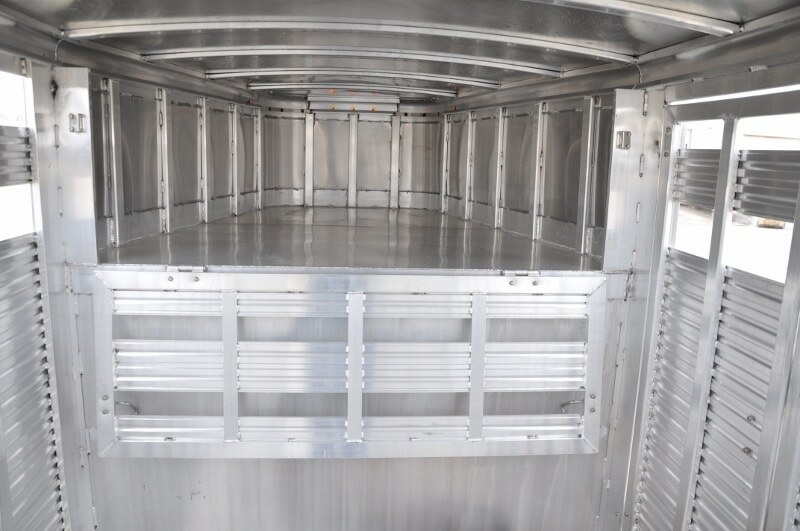 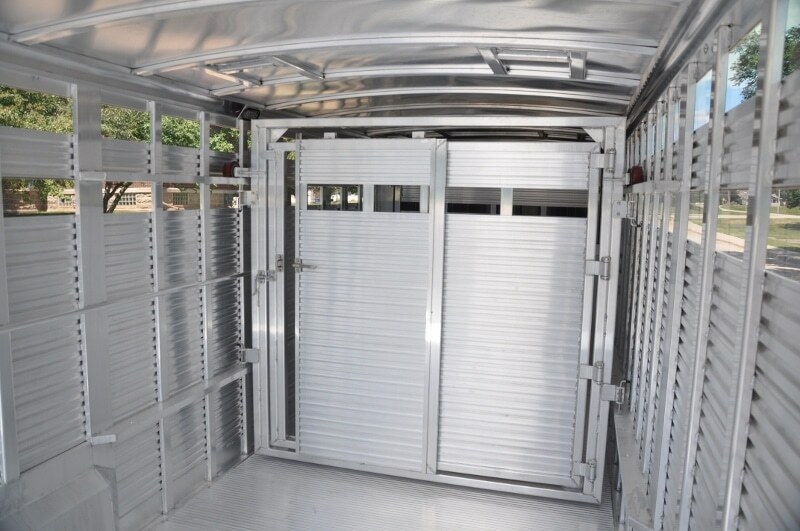 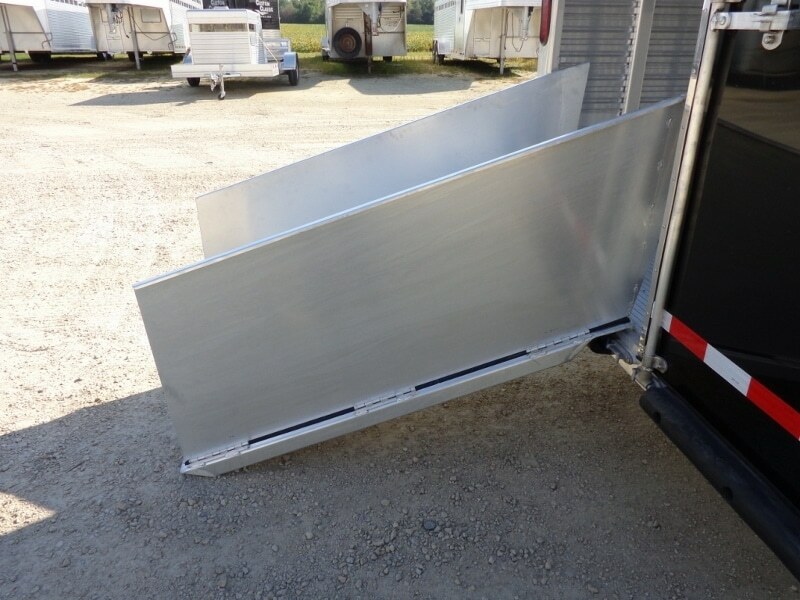 You will need heavier towing capacity and more space for storage with this trailer selection. 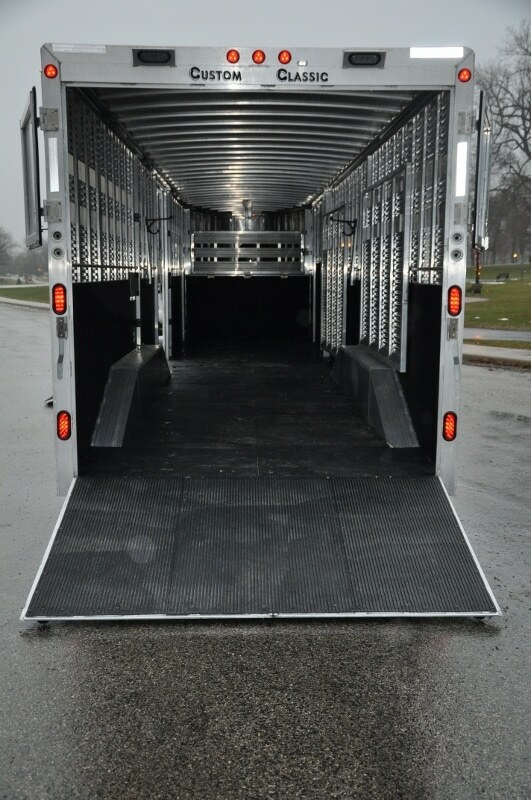 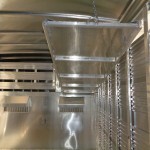 Typically customers looking at these are more experienced at hauling. 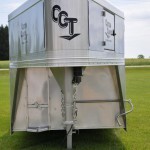 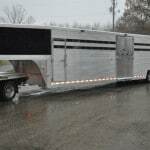 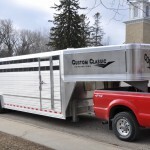 If being able to pull more with more options is your desire, gooseneck trailer pulls is likely the way to go. 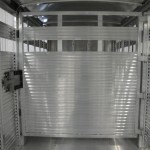 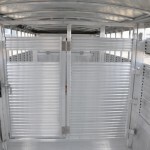 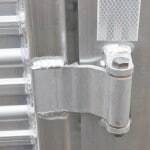 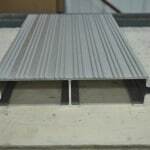 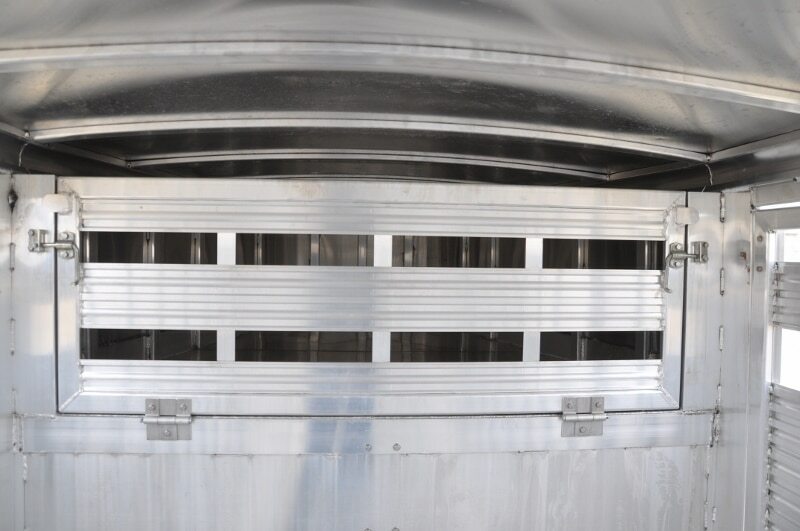 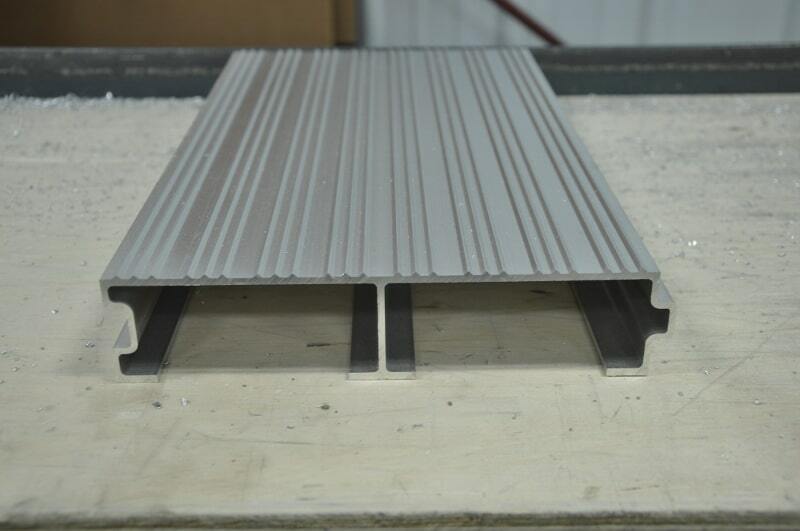 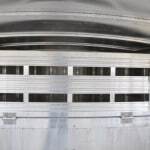 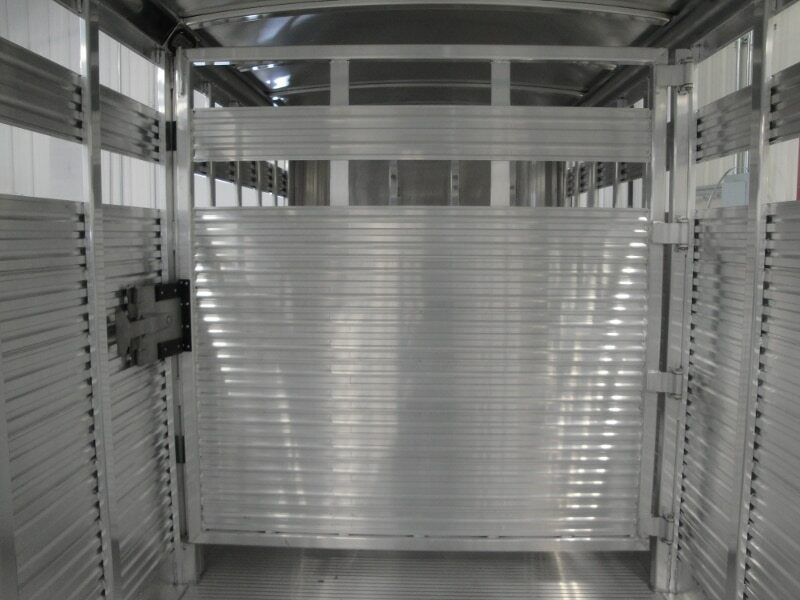 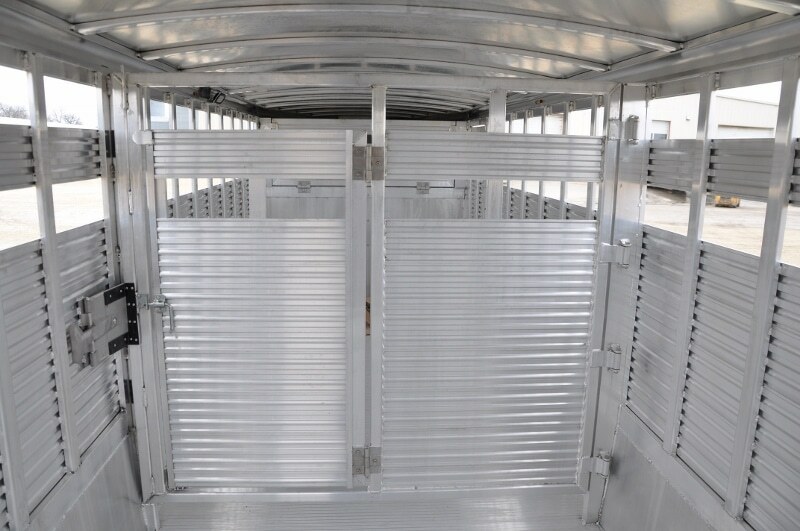 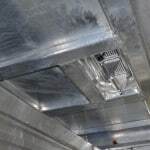 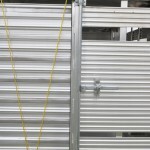 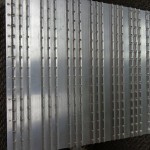 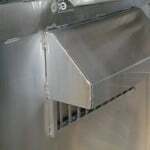 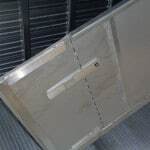 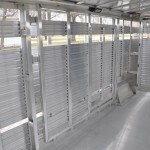 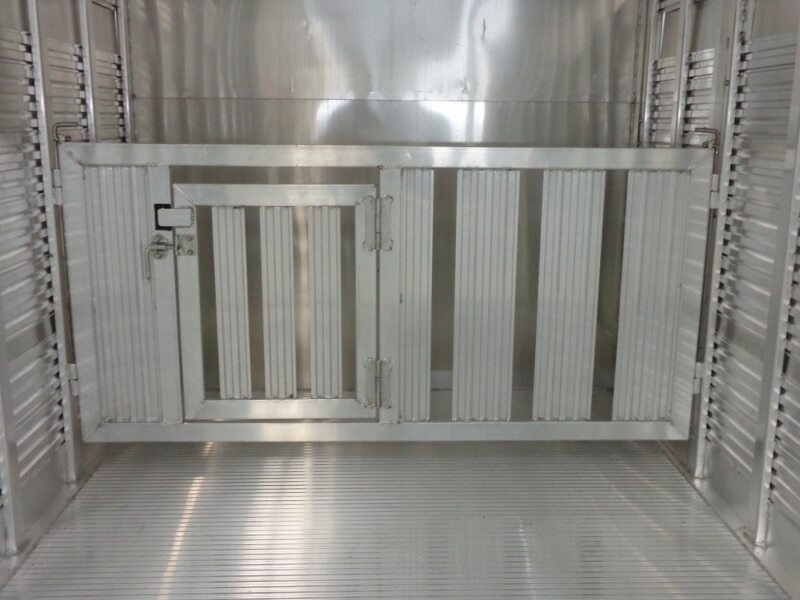 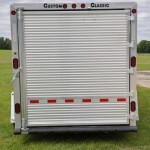 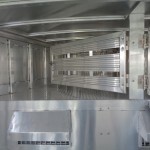 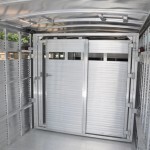 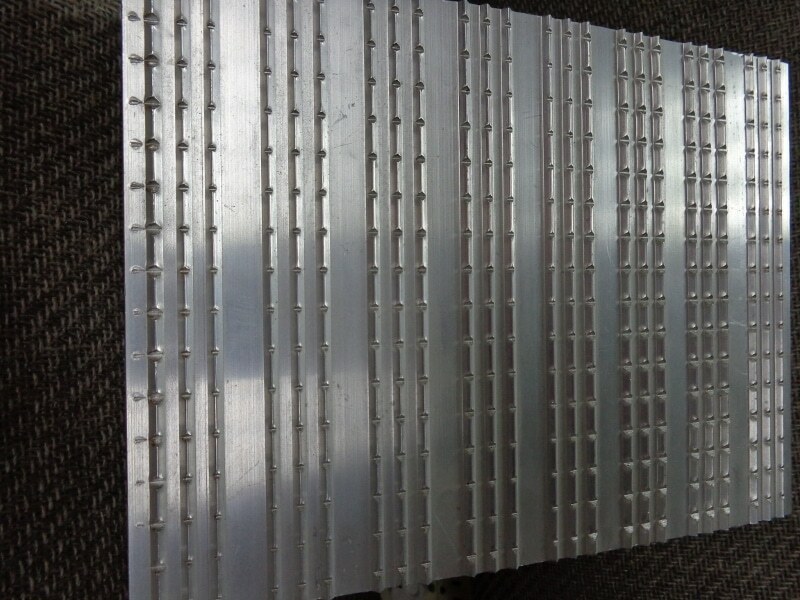 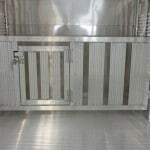 Corrugated Side Panel – .105″ thick while competitors typically .008 or .063″ thick, Custom Classic panels have 5 corrugated folds every 7″. 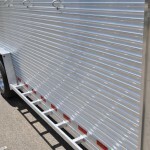 You may see others doing 10″ panels with only 2 rounded folds.